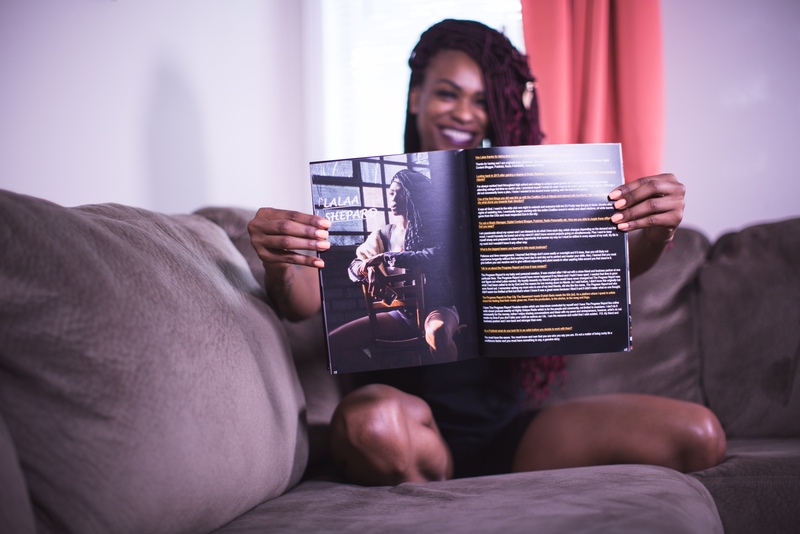 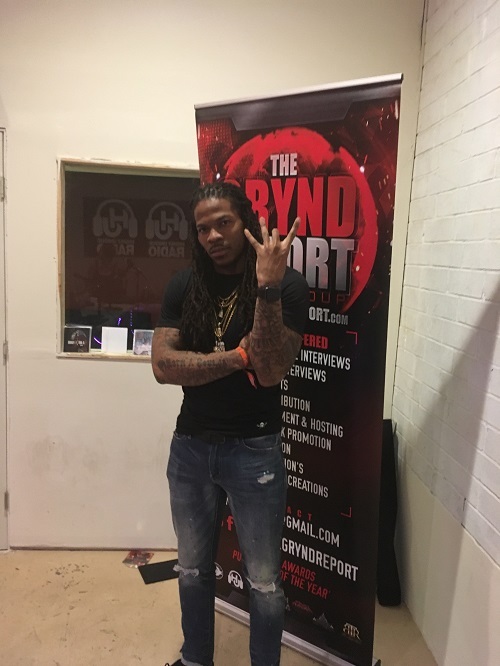 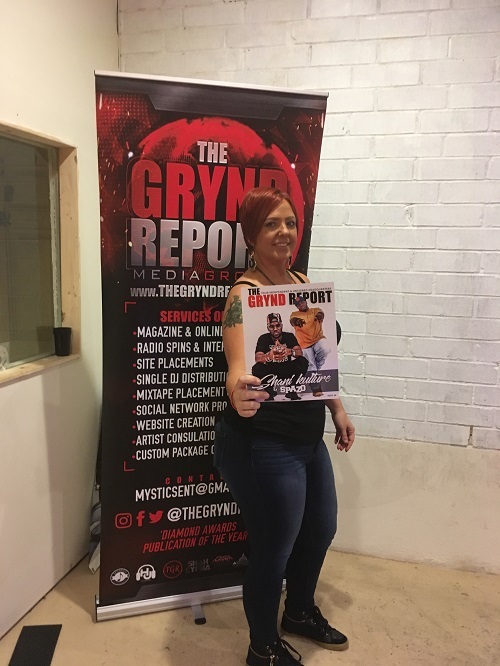 The Grynd Report was designed to support artist and industry professionals within the music busines to help push their brand forward. 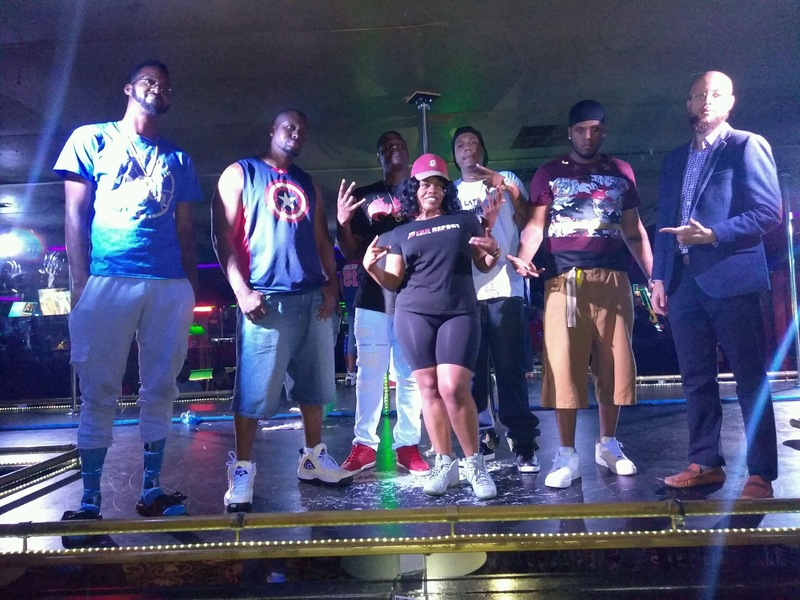 Below are testimonials and shout outs from our partners & clients. 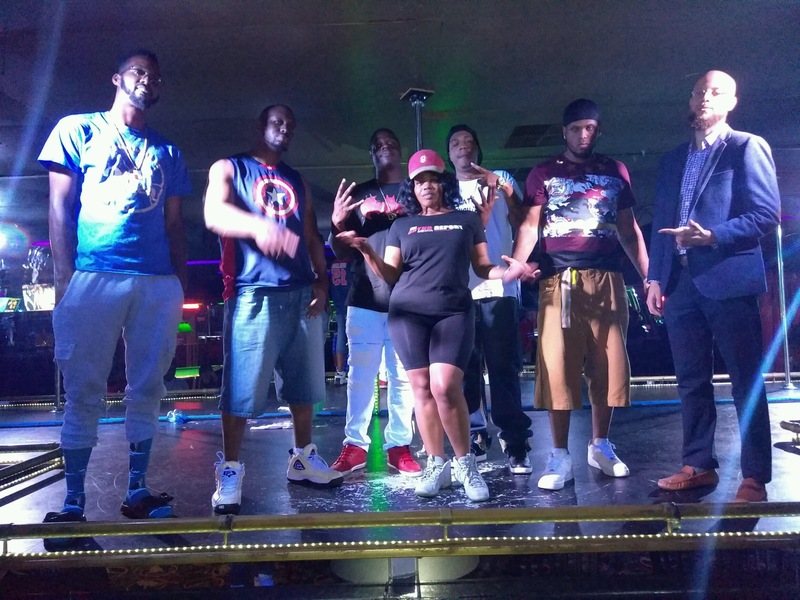 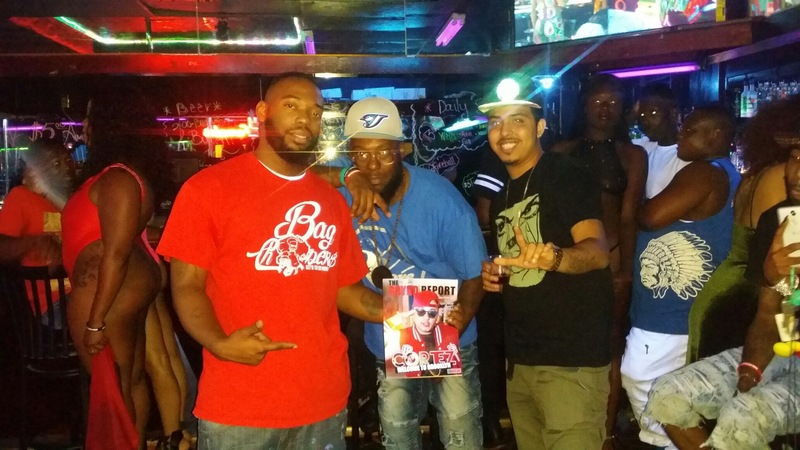 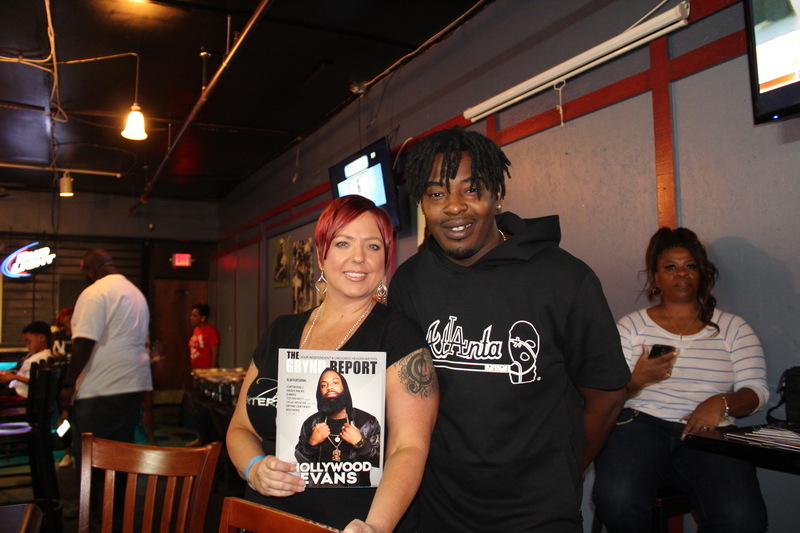 We thank everyone for supporting our brand. 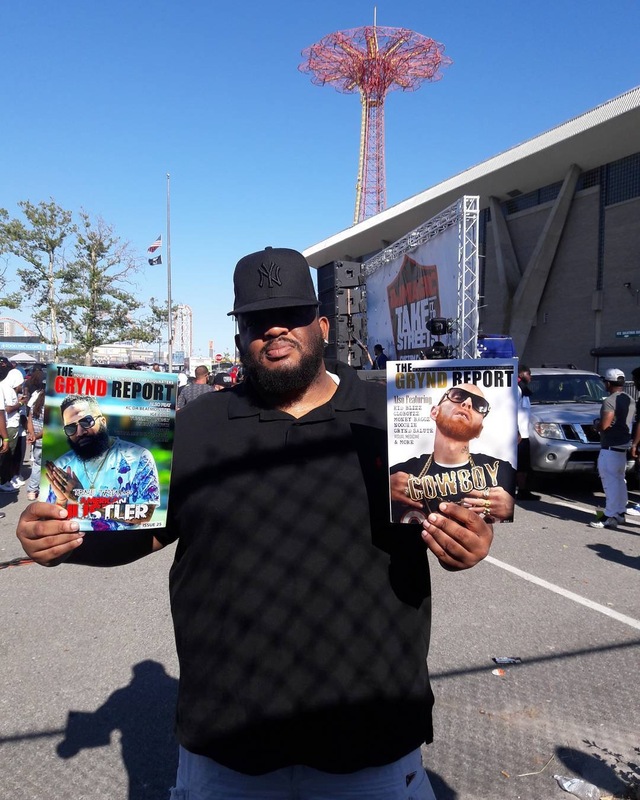 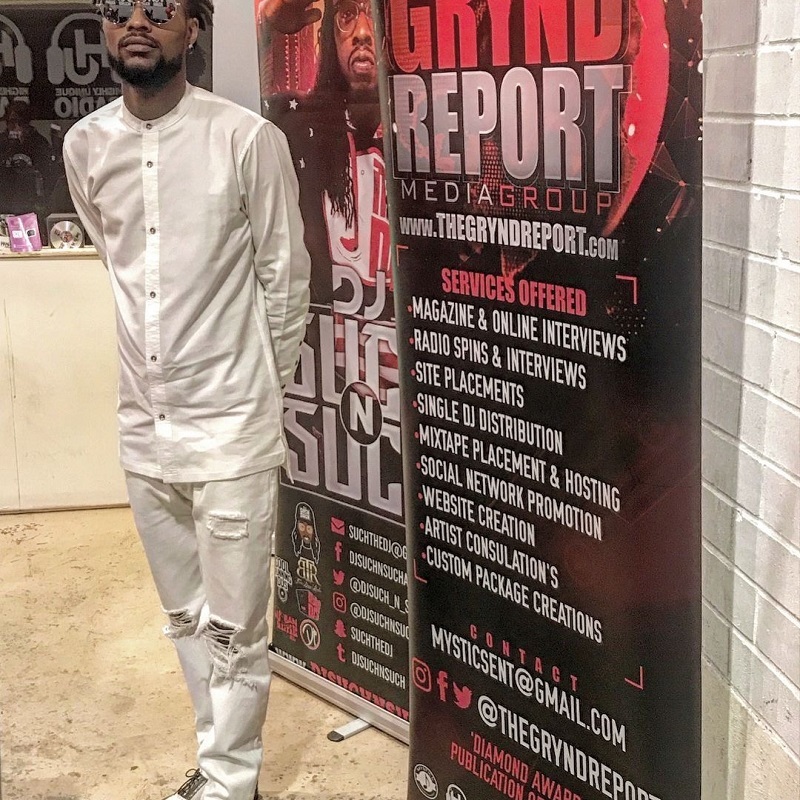 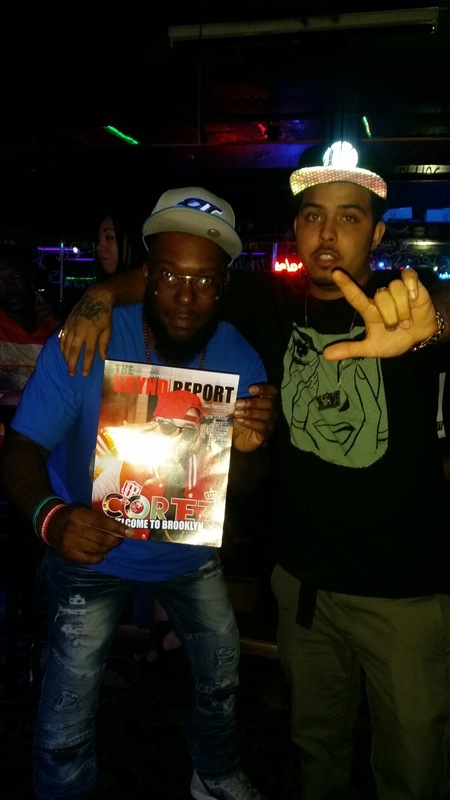 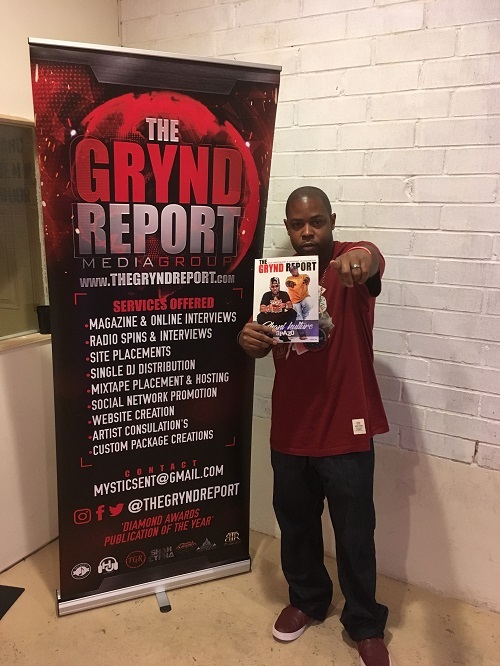 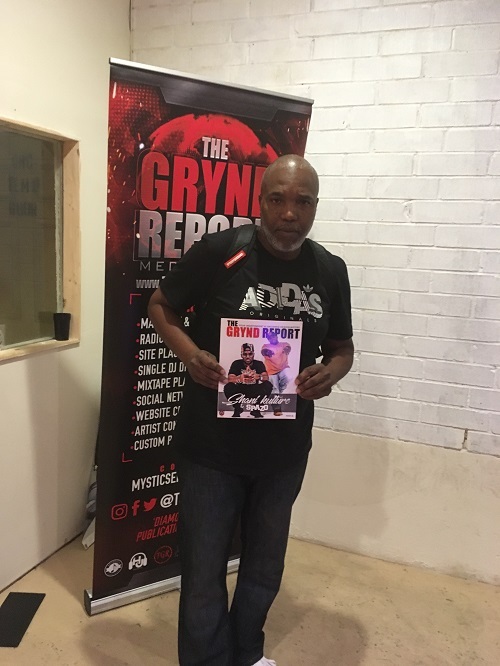 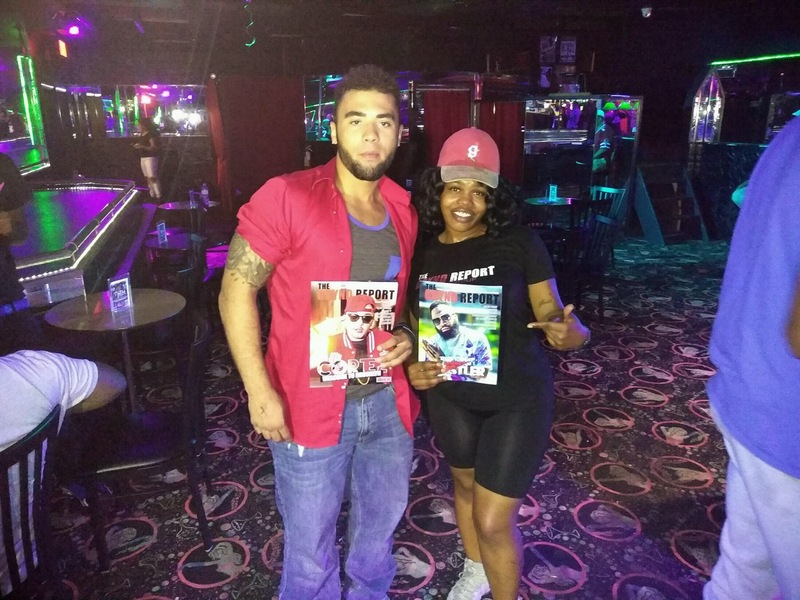 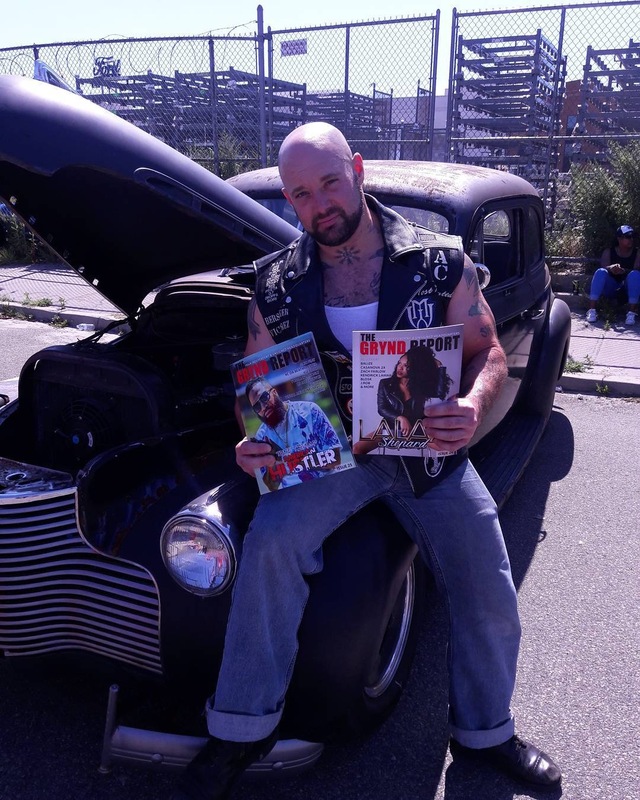 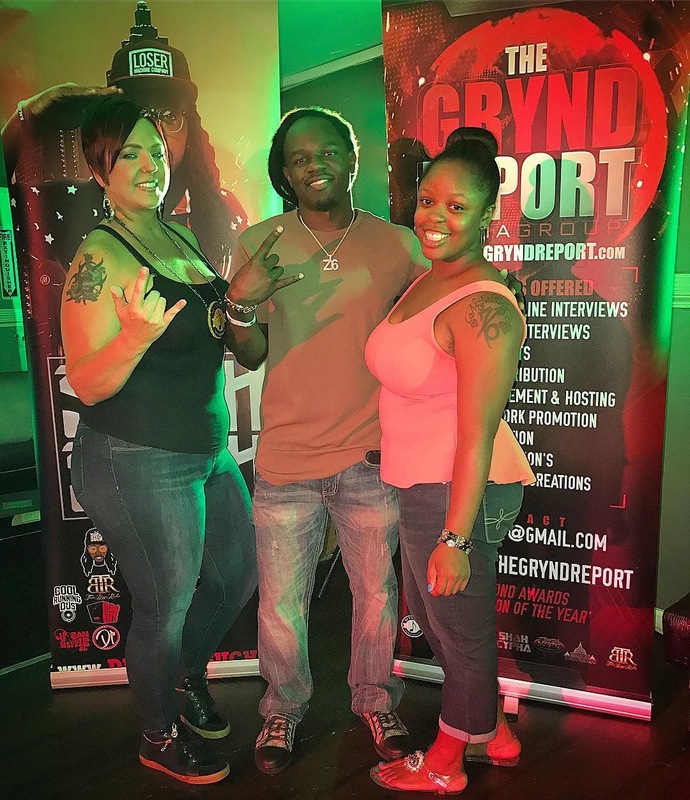 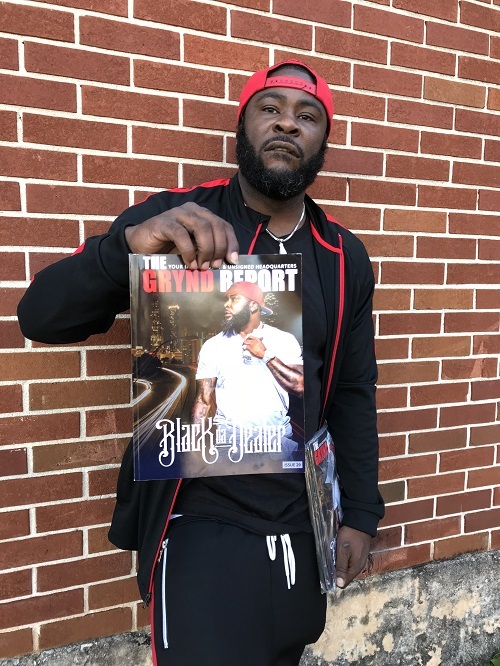 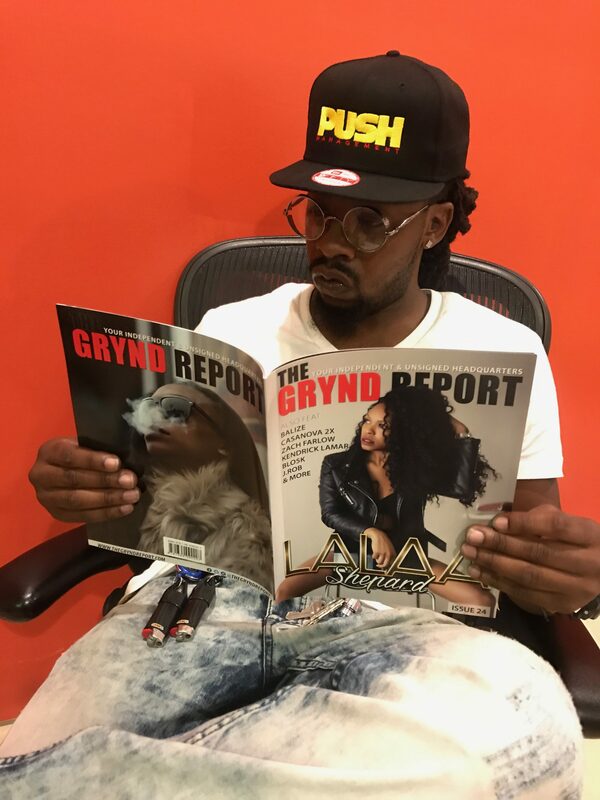 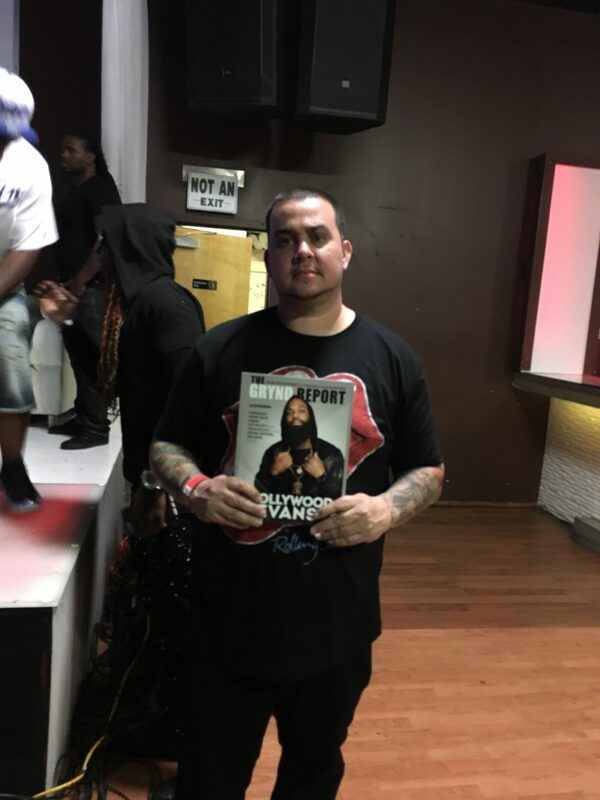 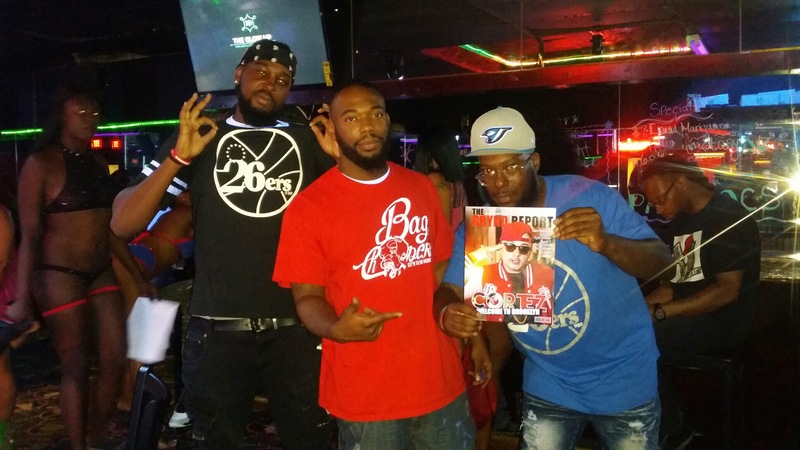 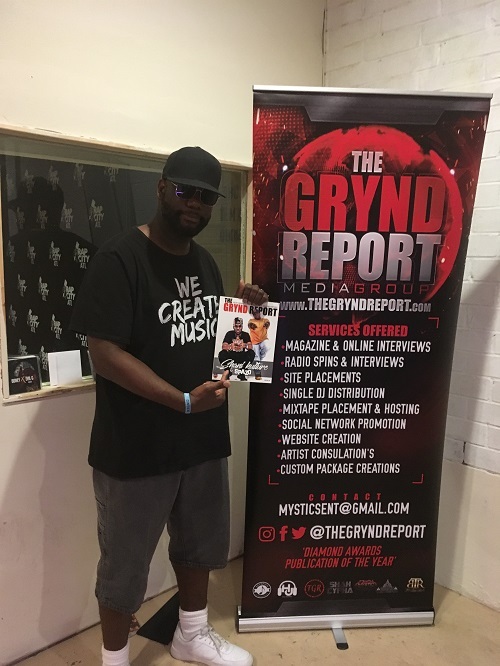 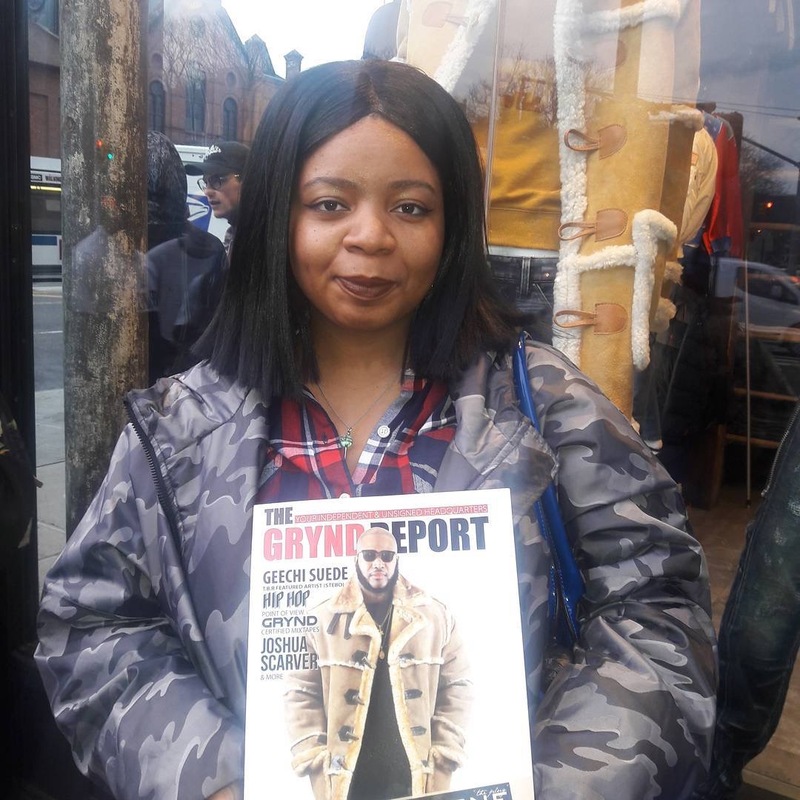 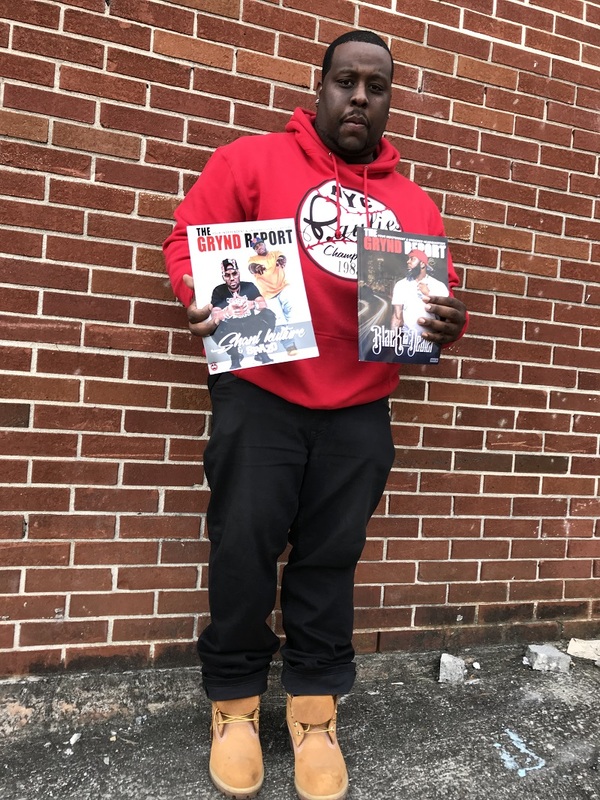 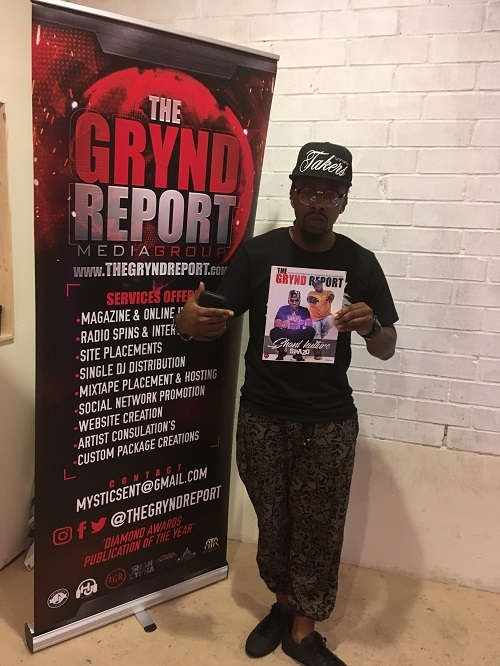 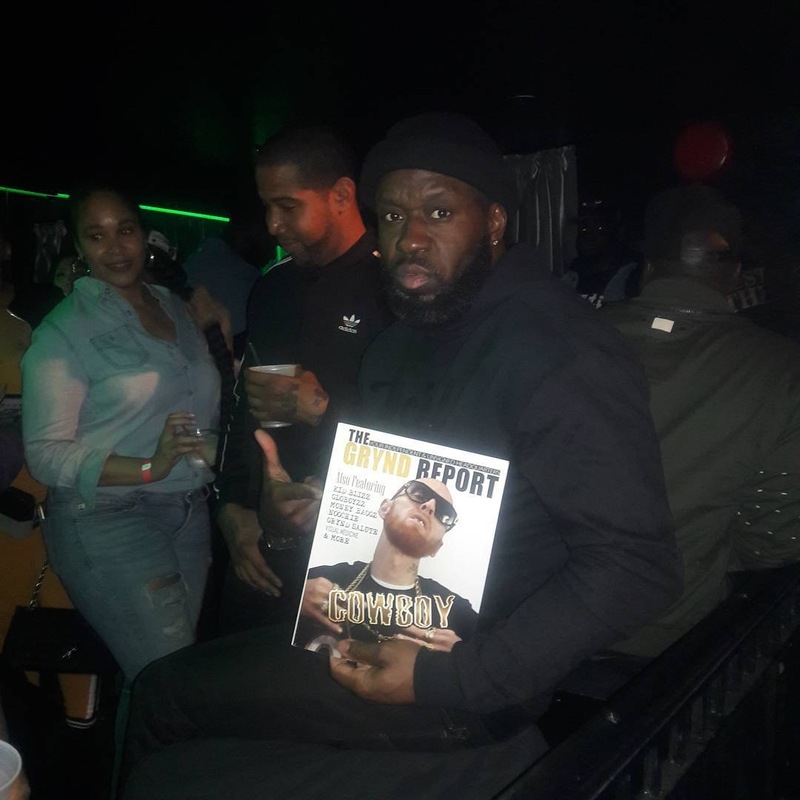 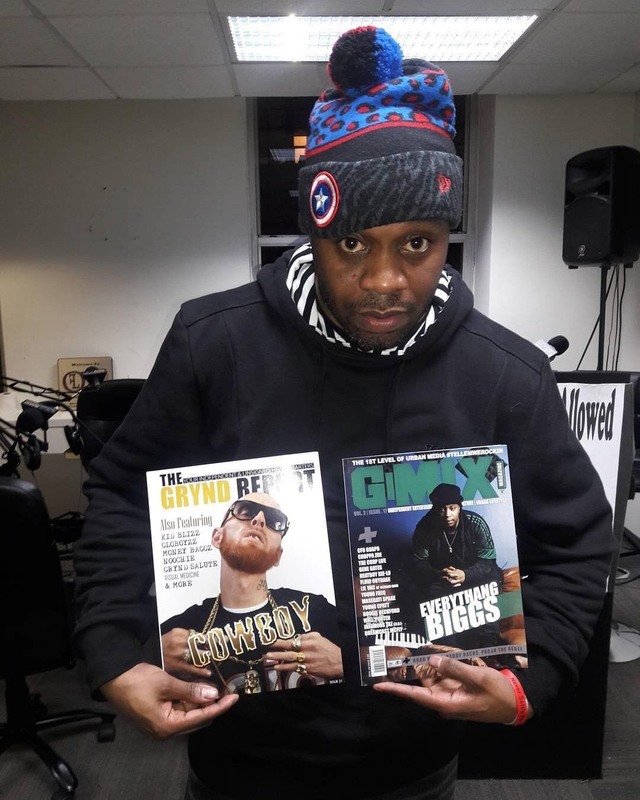 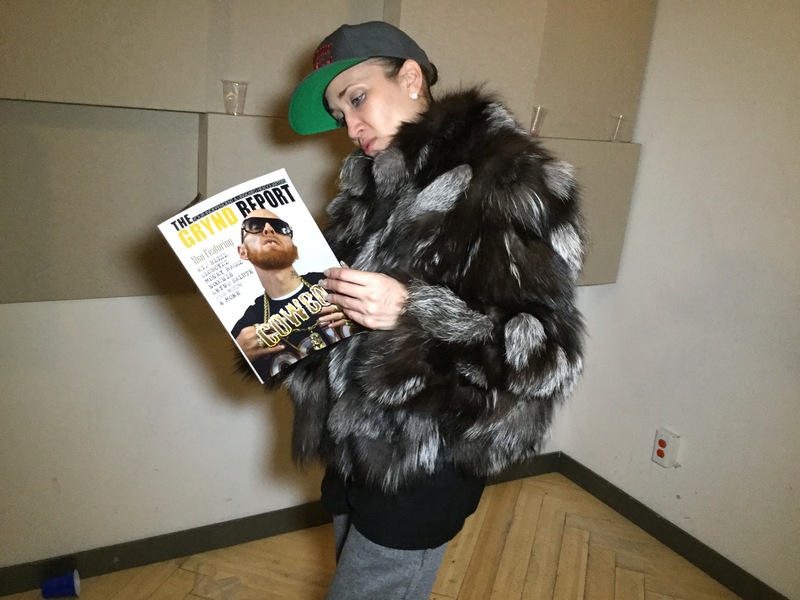 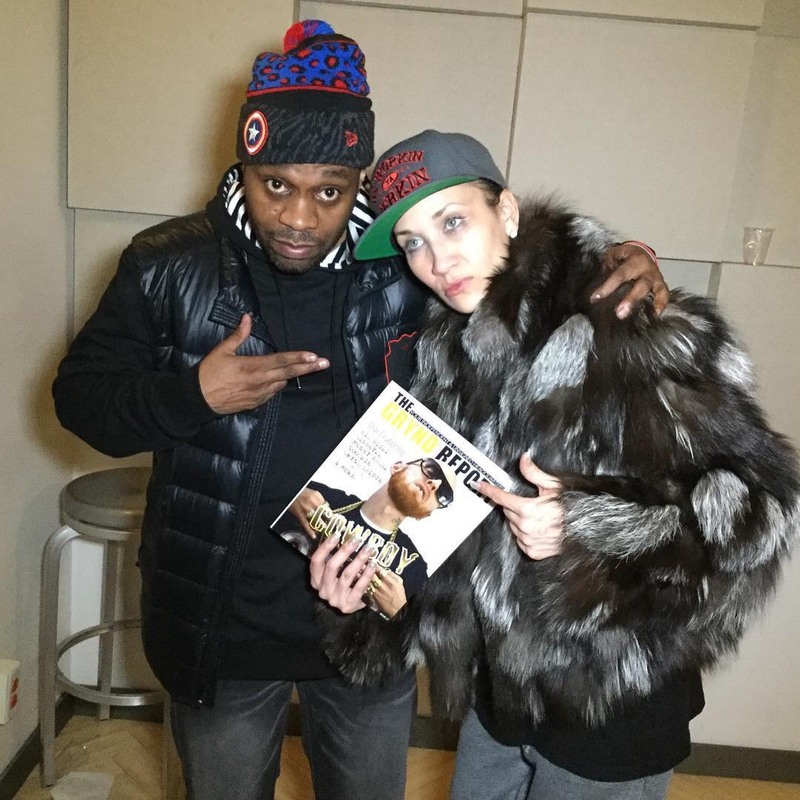 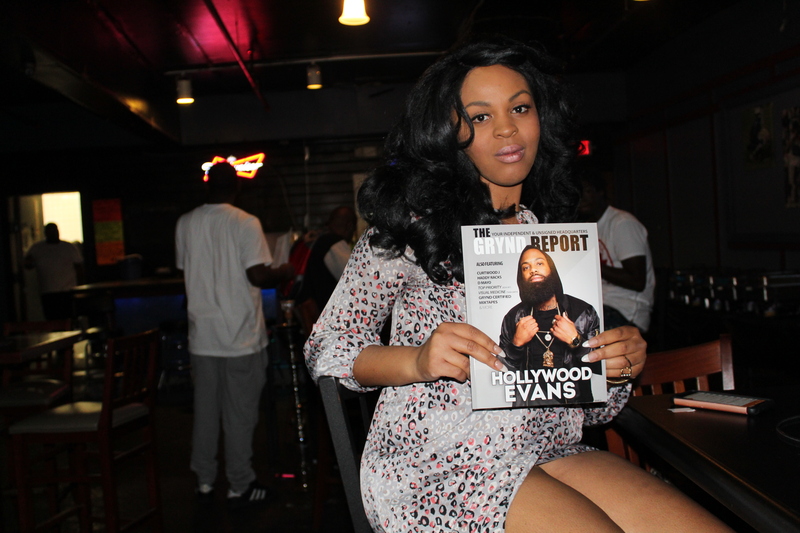 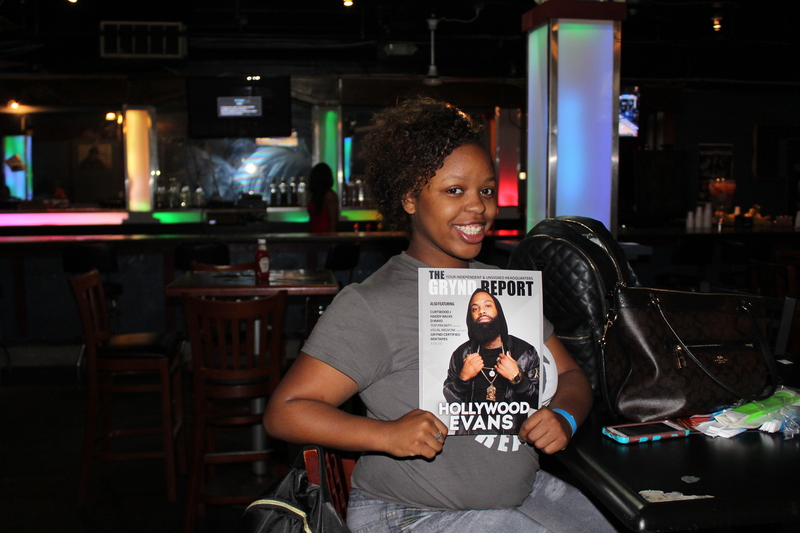 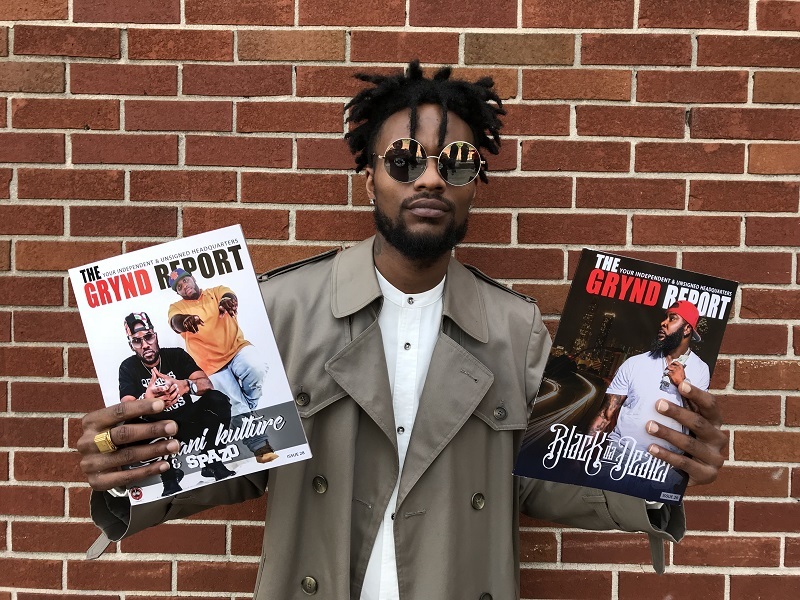 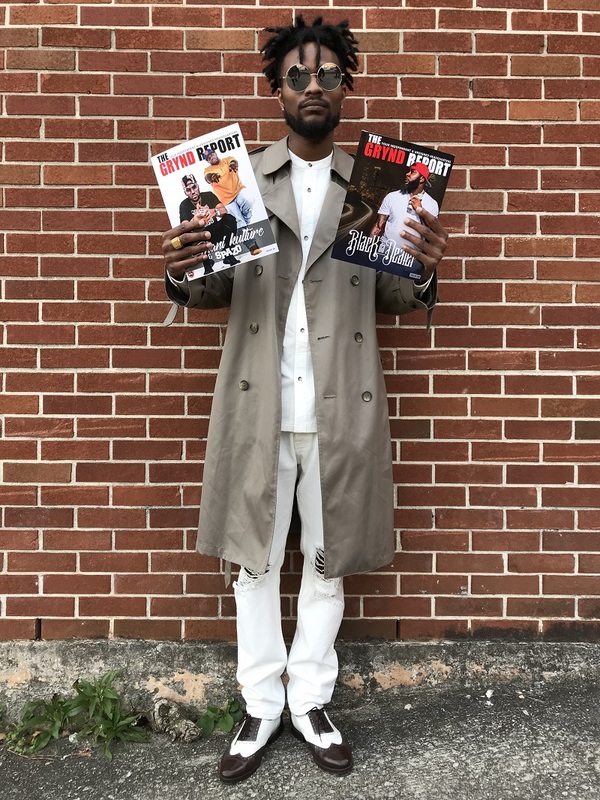 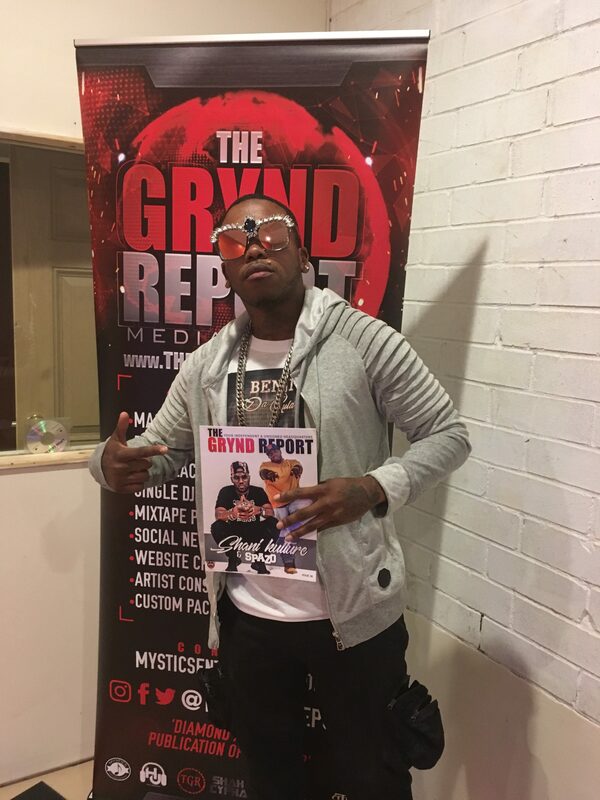 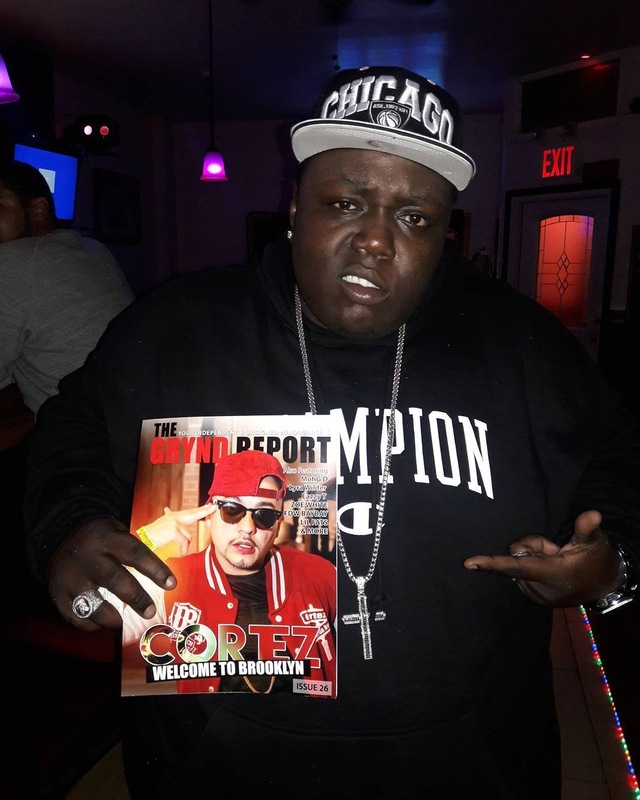 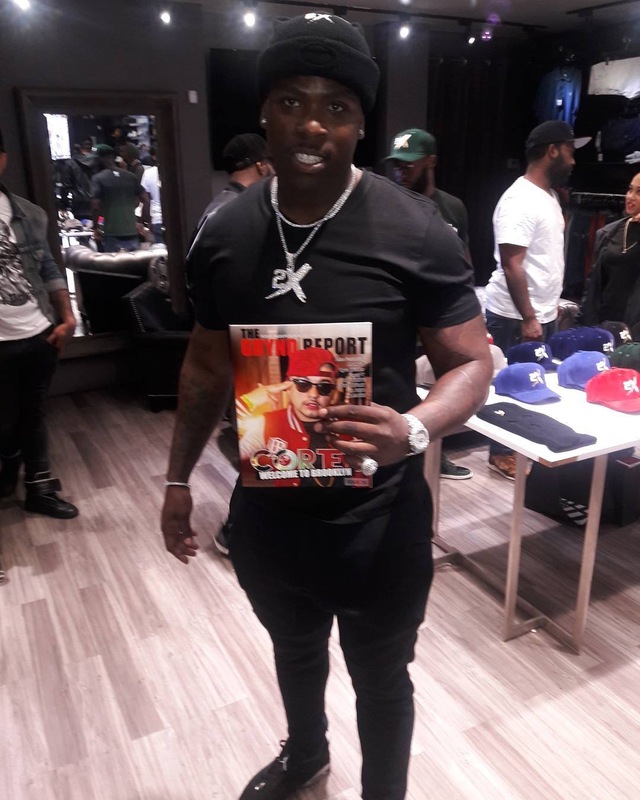 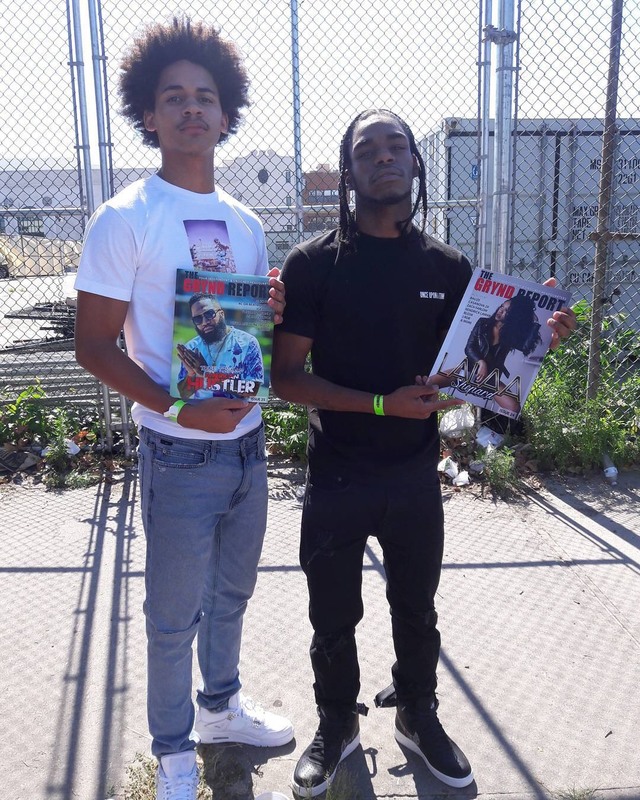 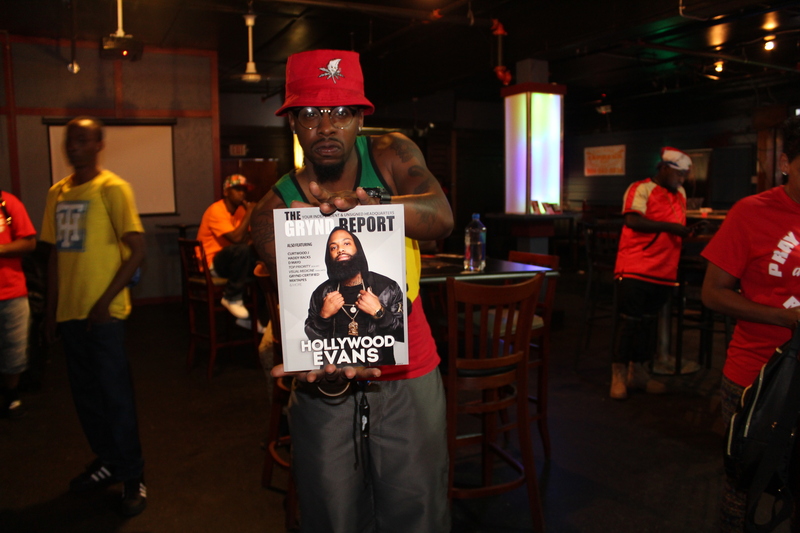 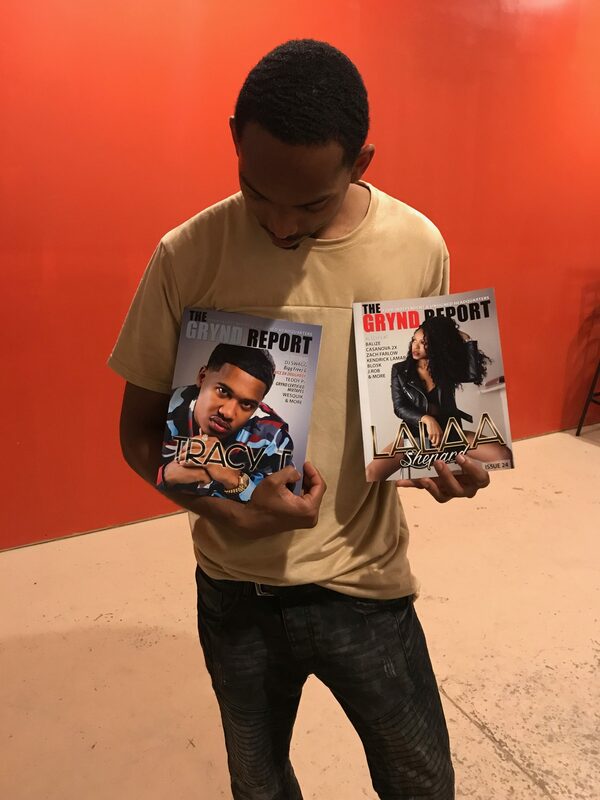 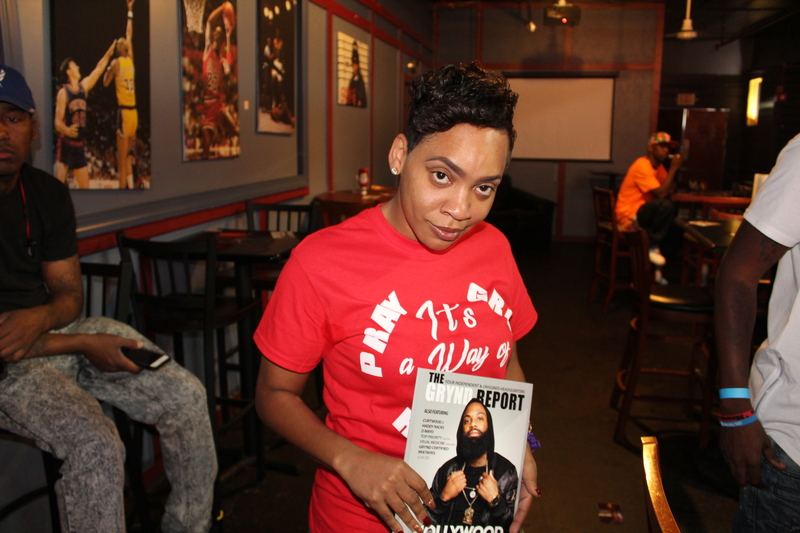 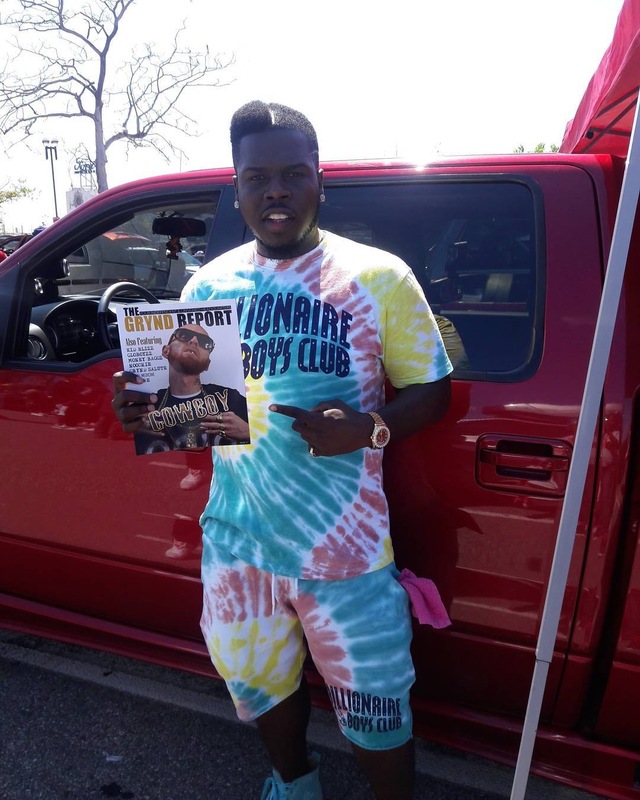 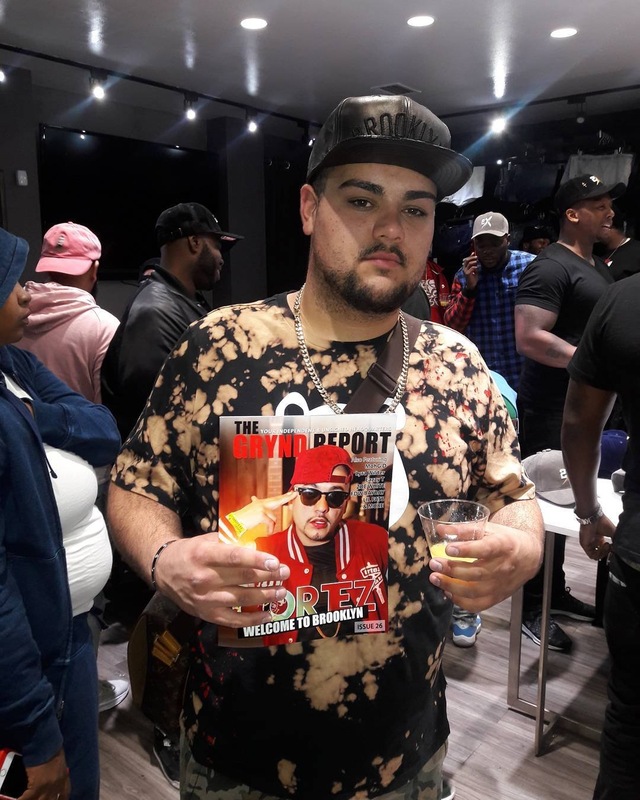 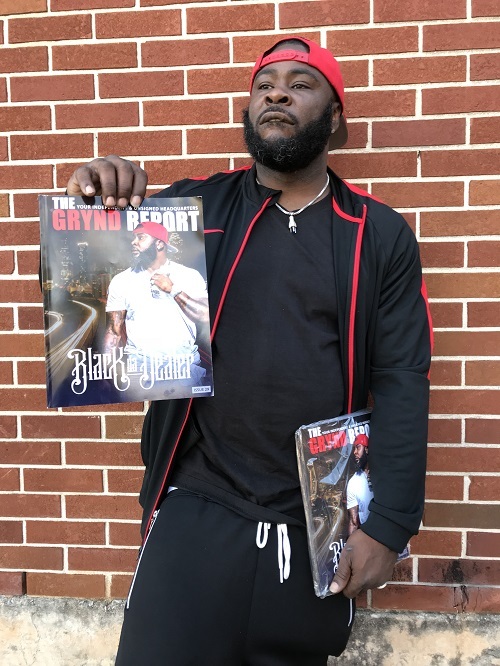 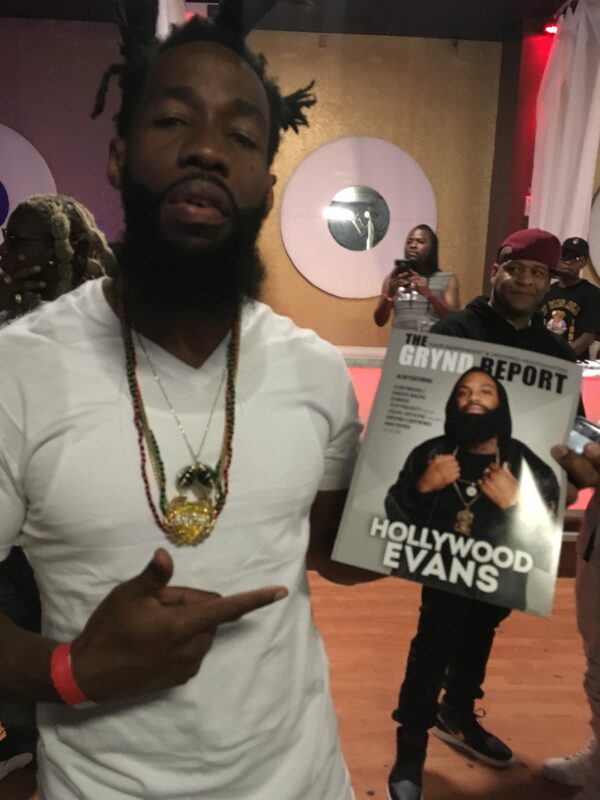 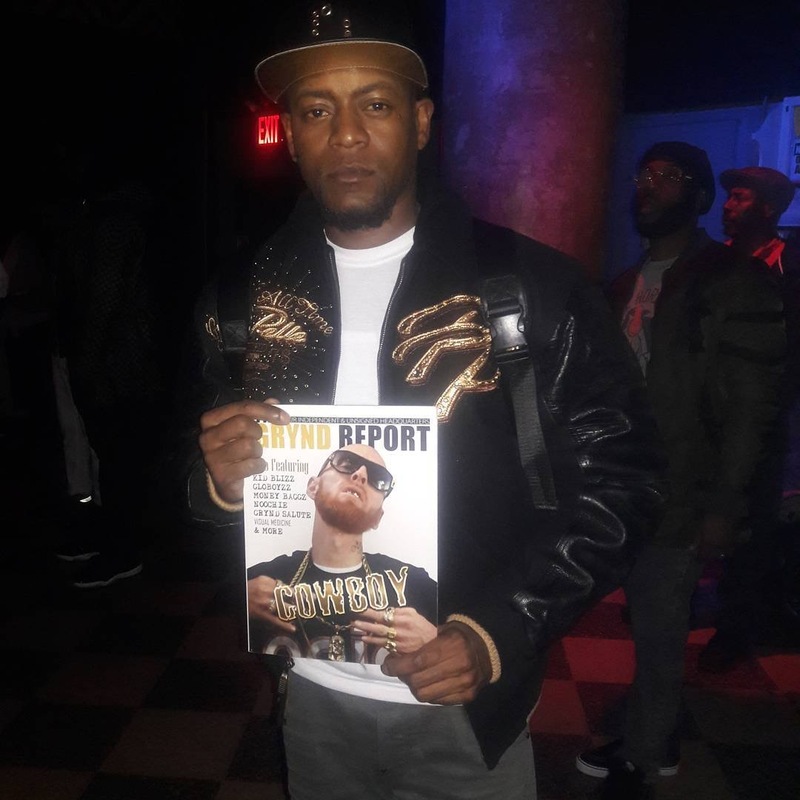 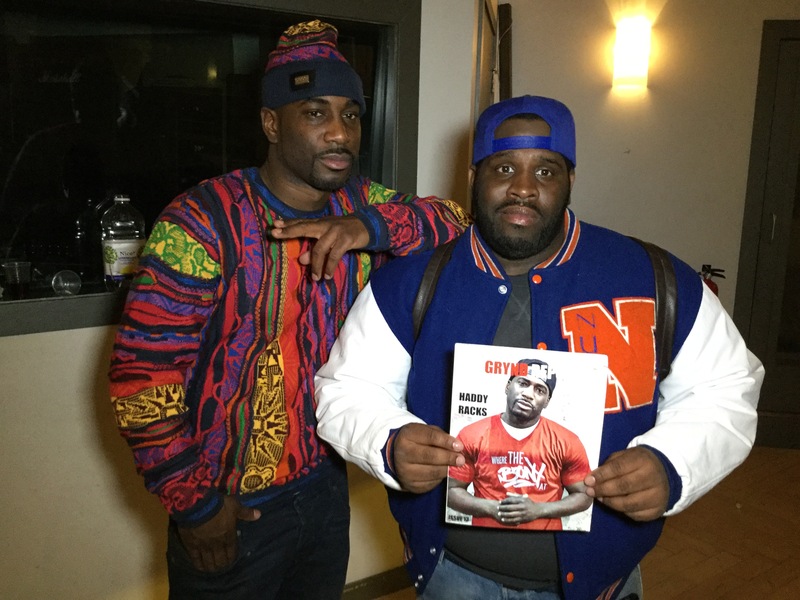 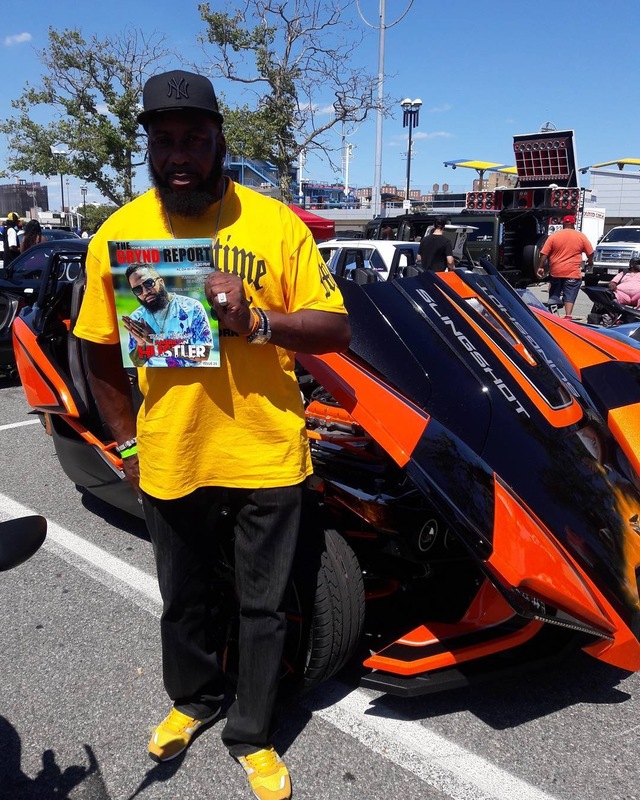 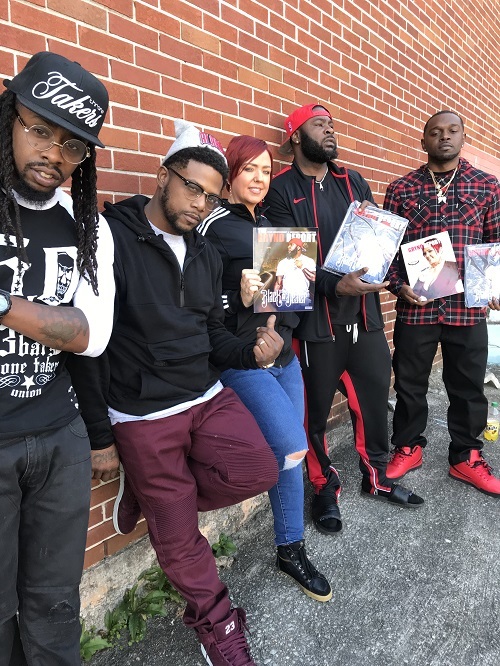 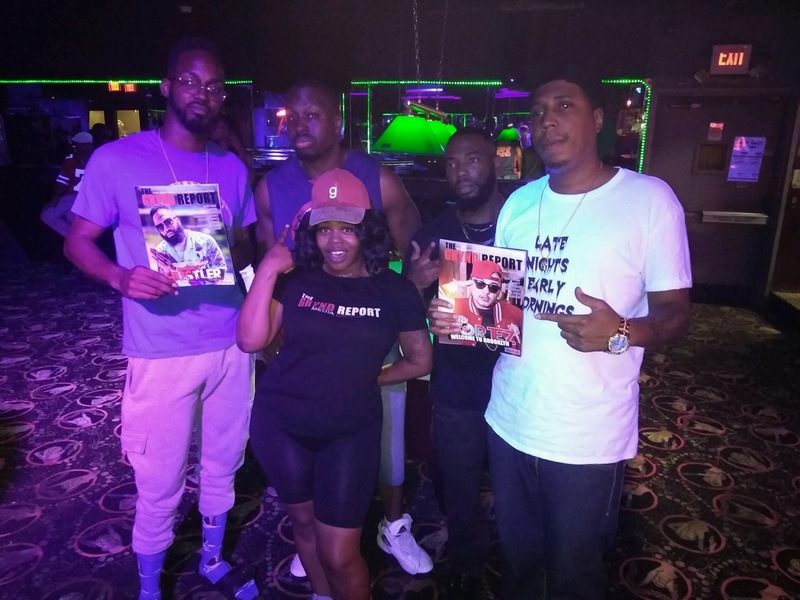 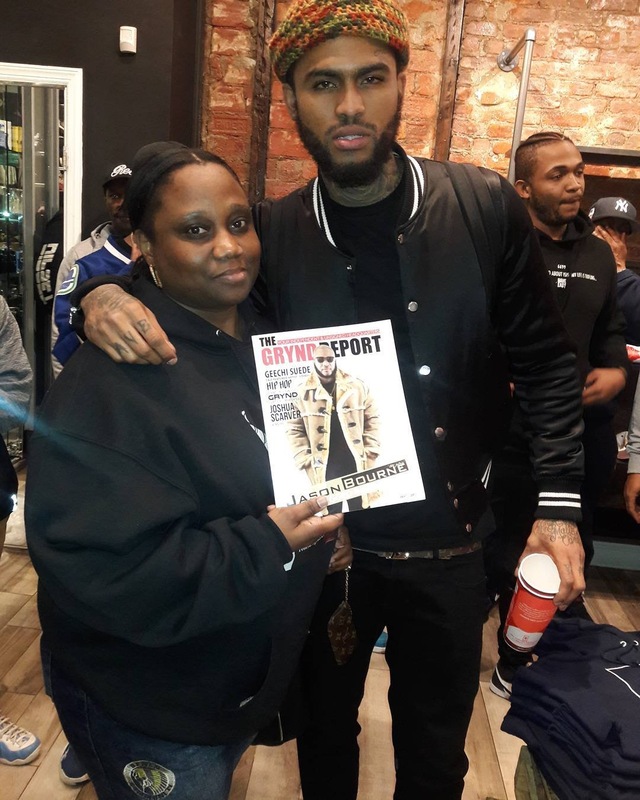 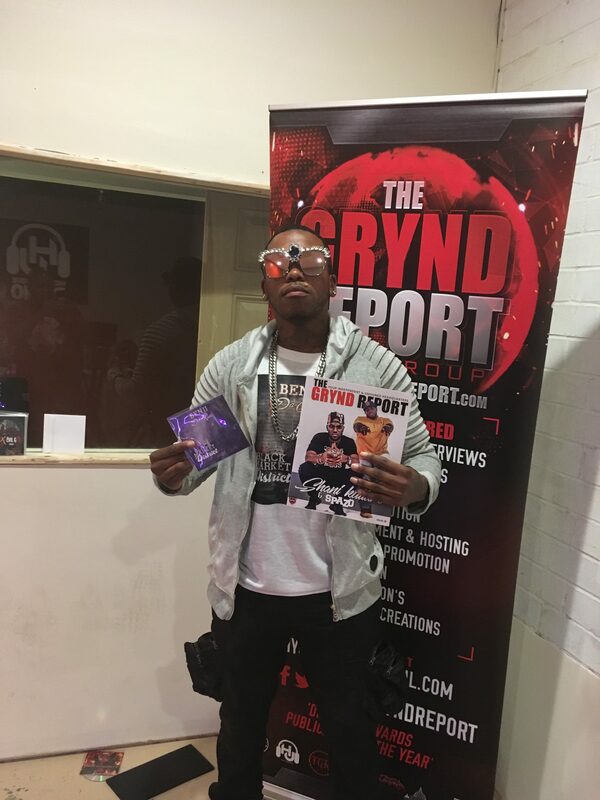 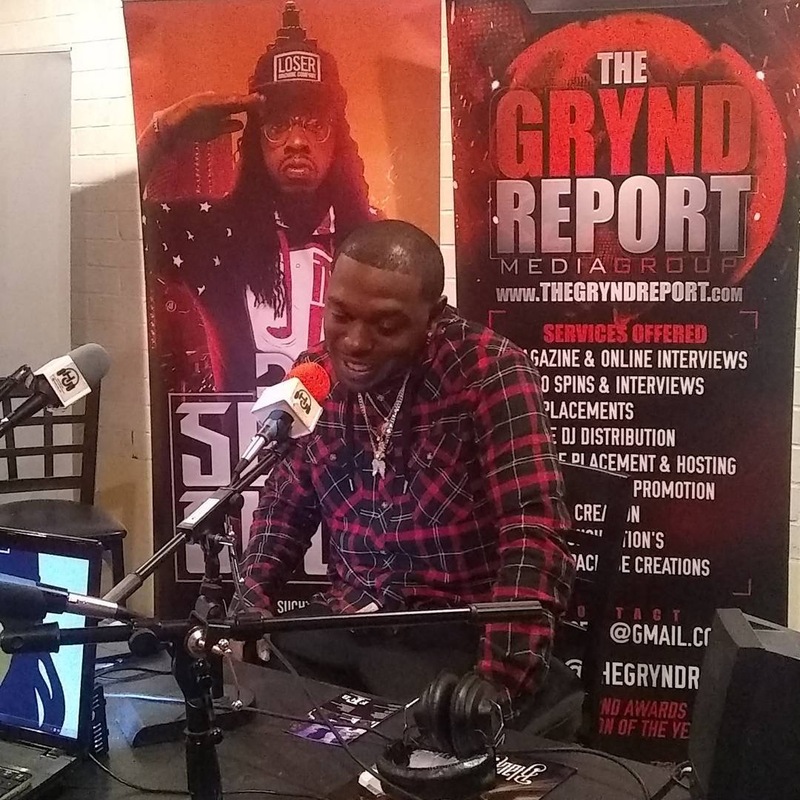 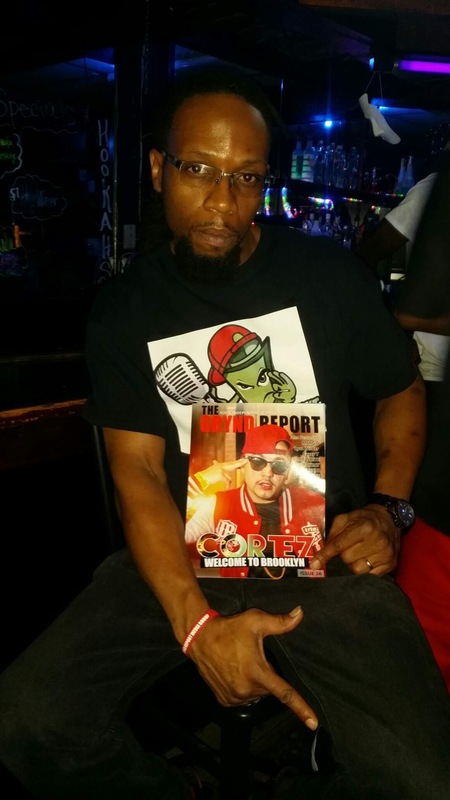 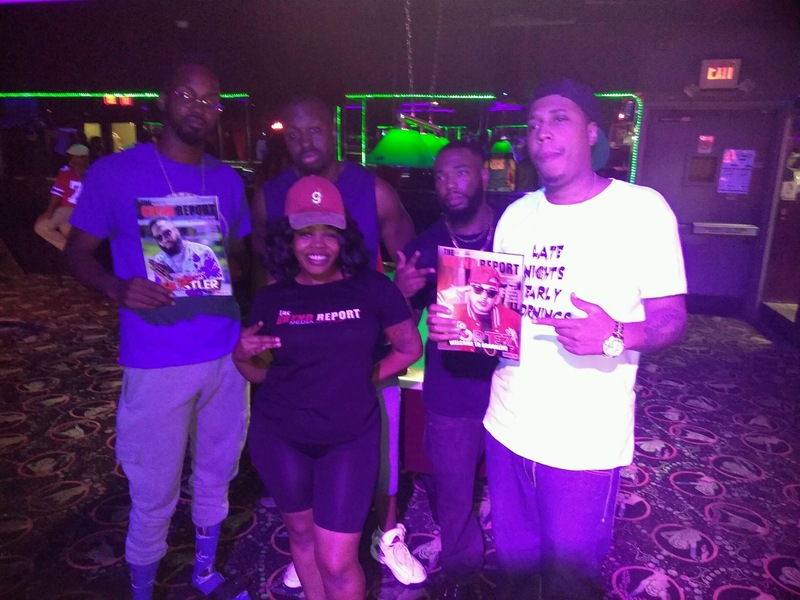 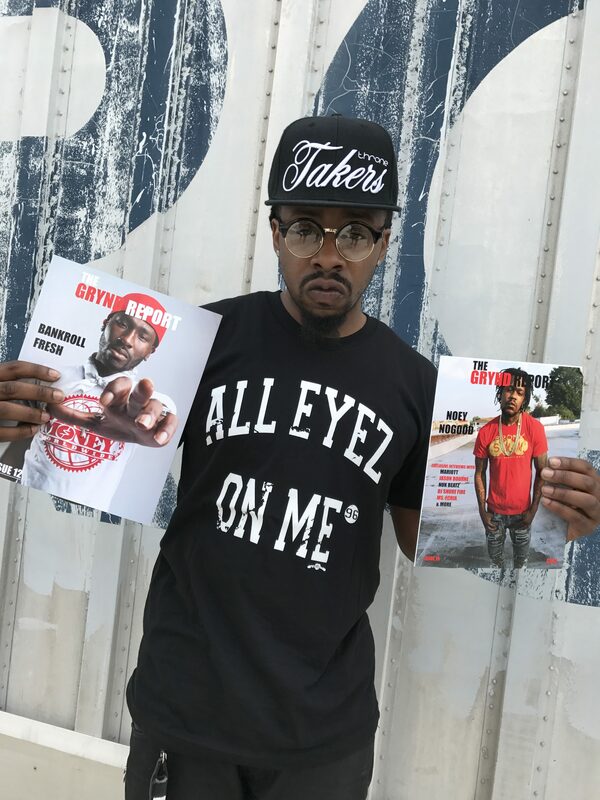 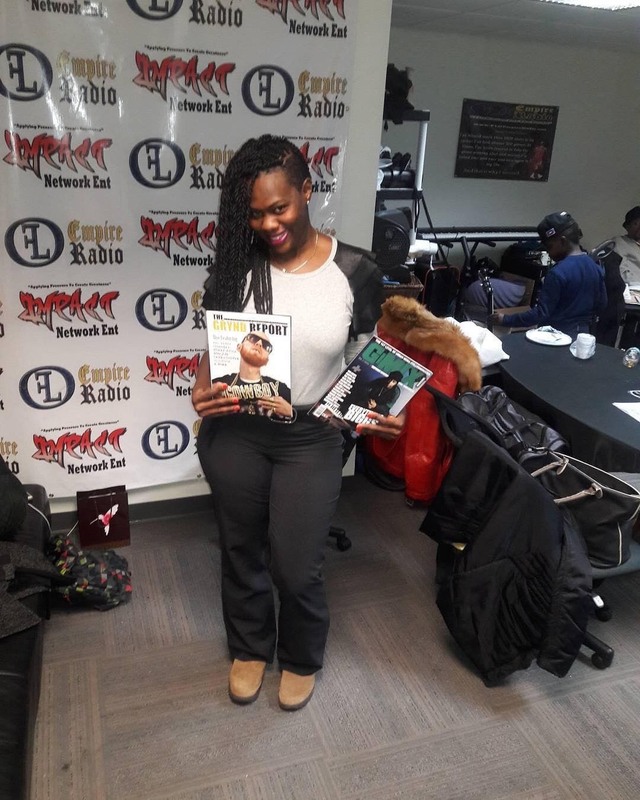 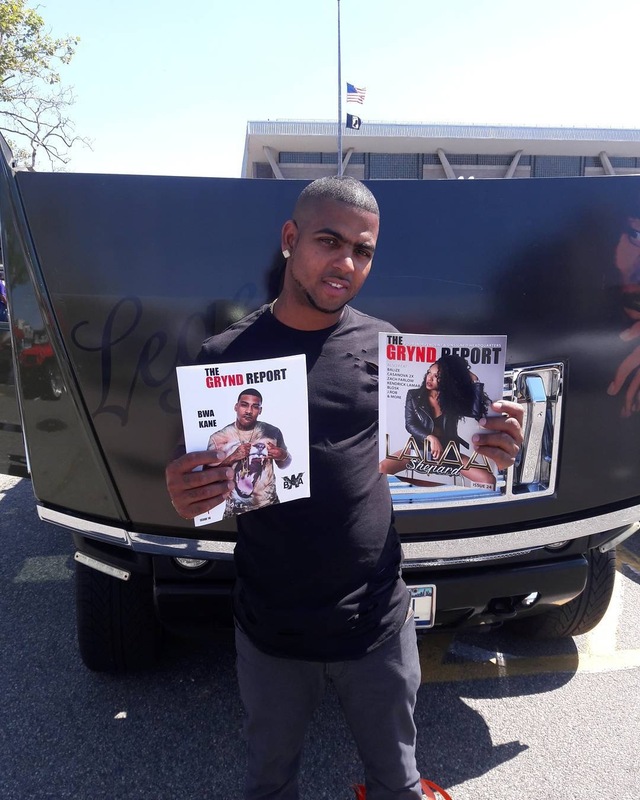 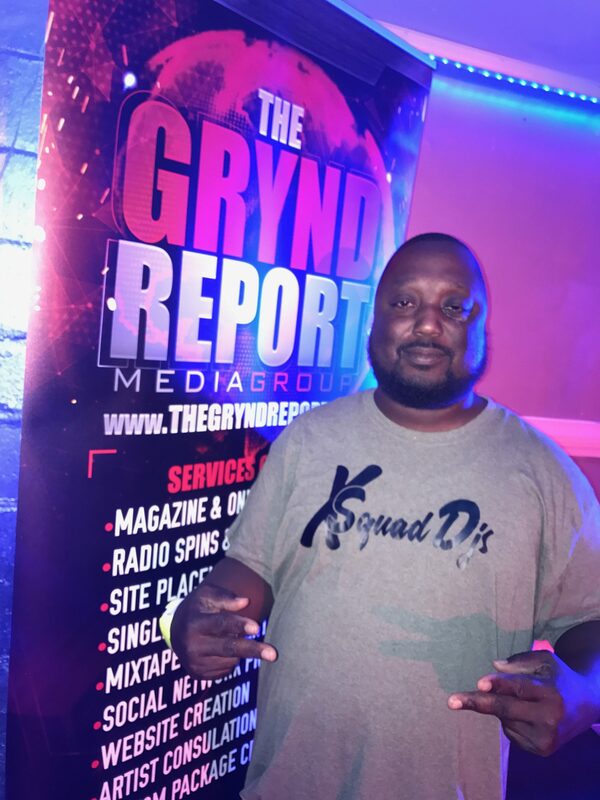 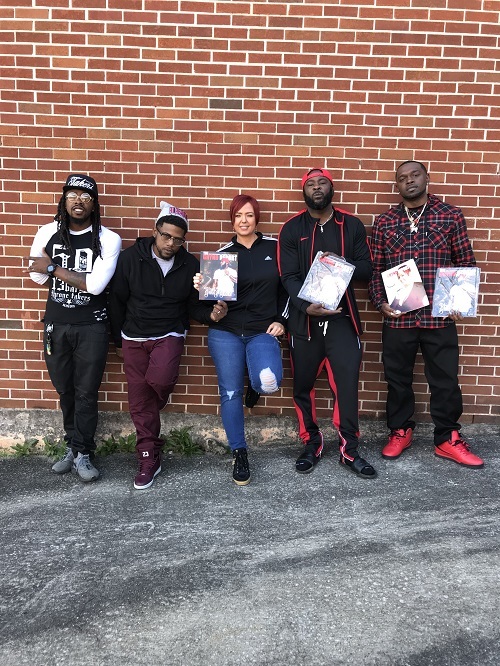 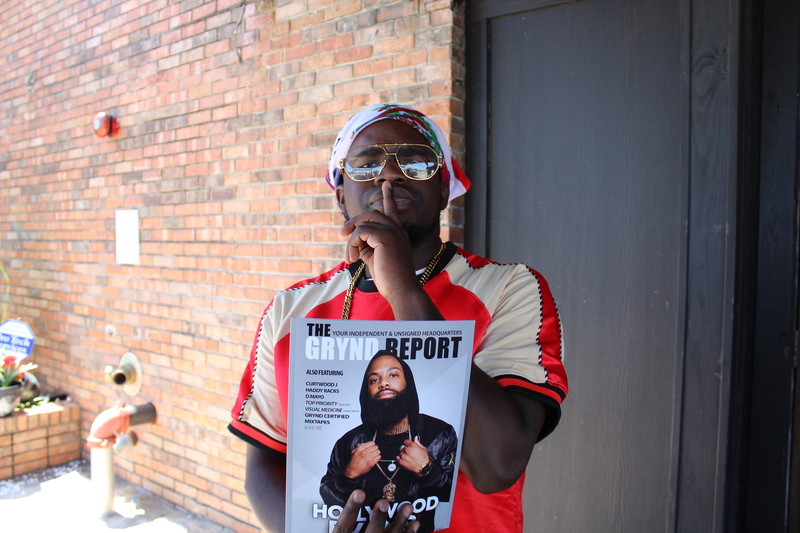 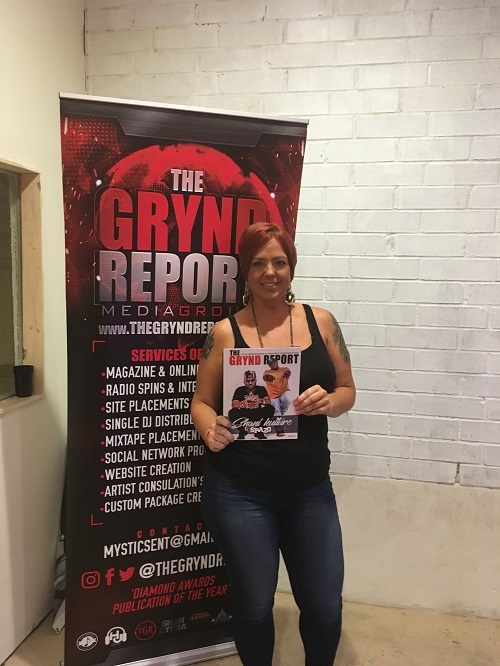 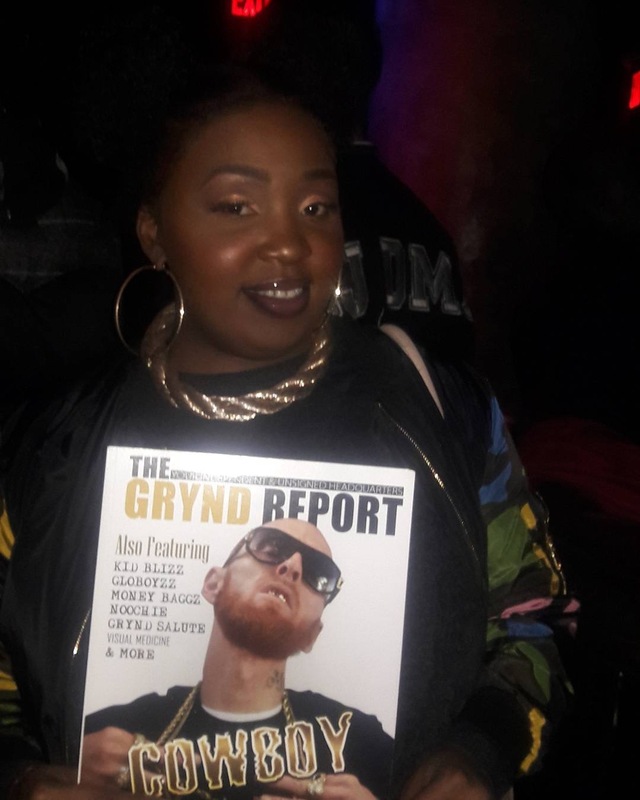 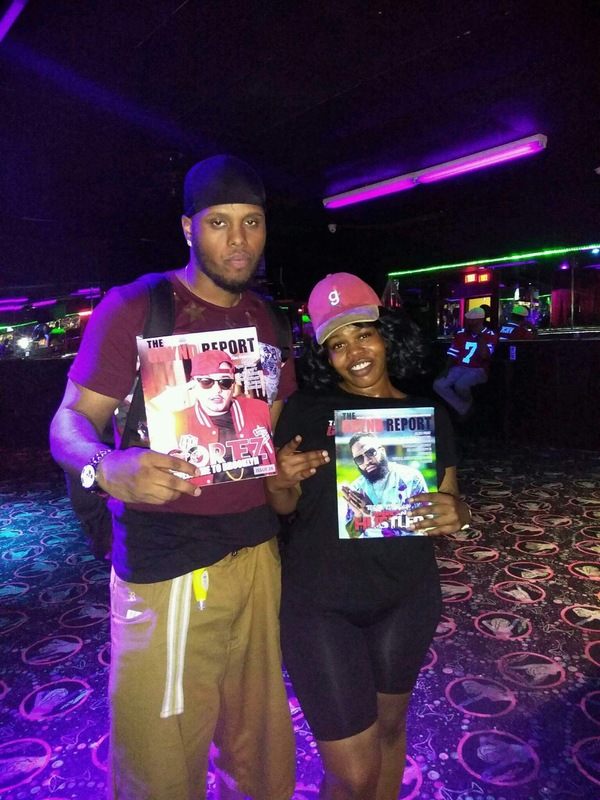 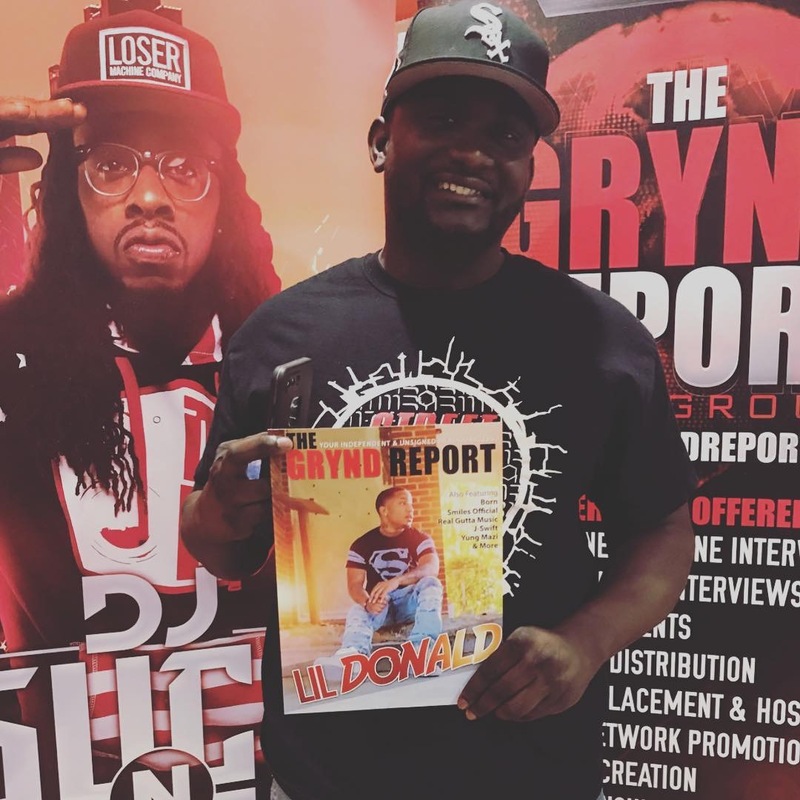 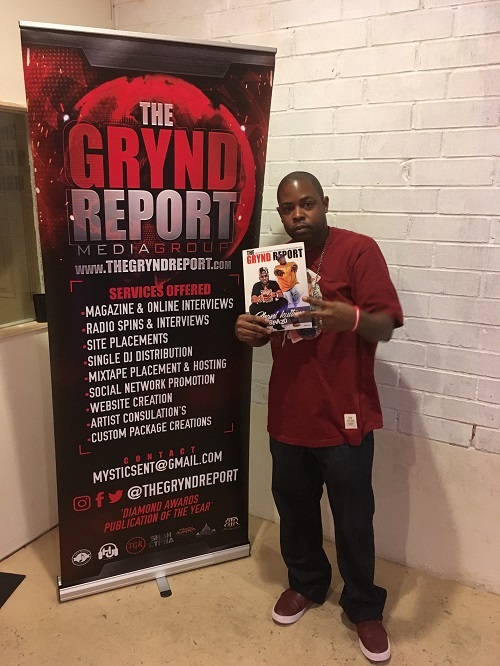 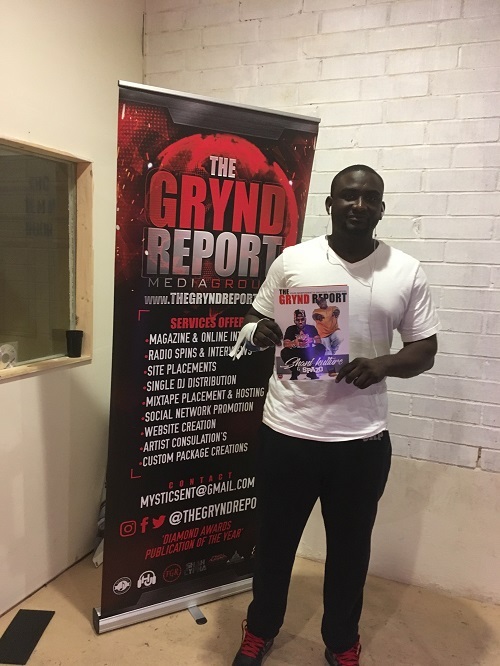 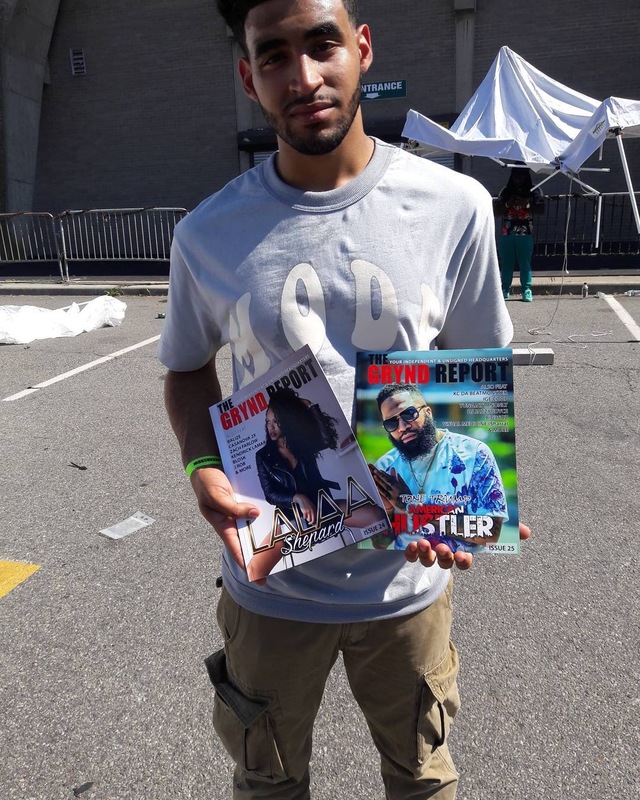 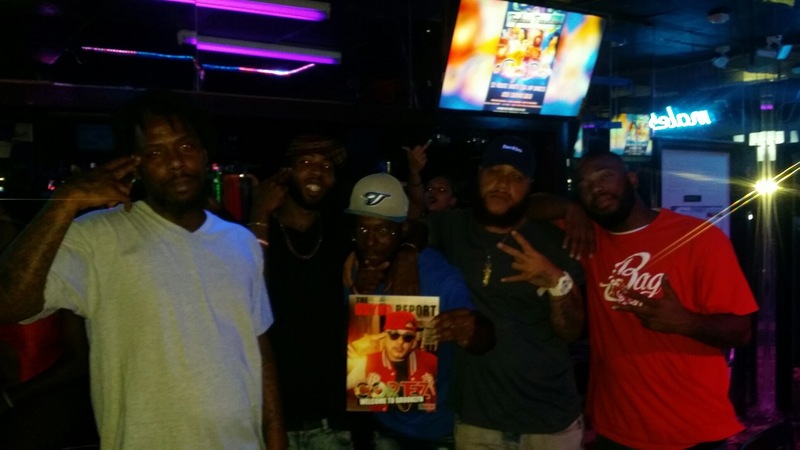 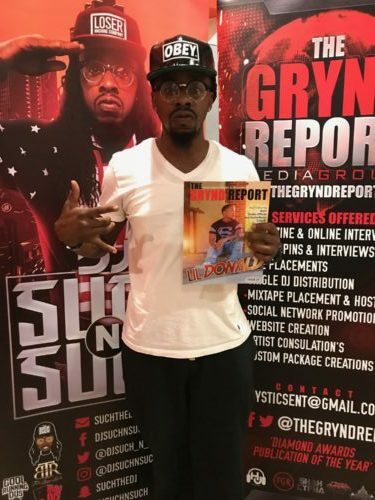 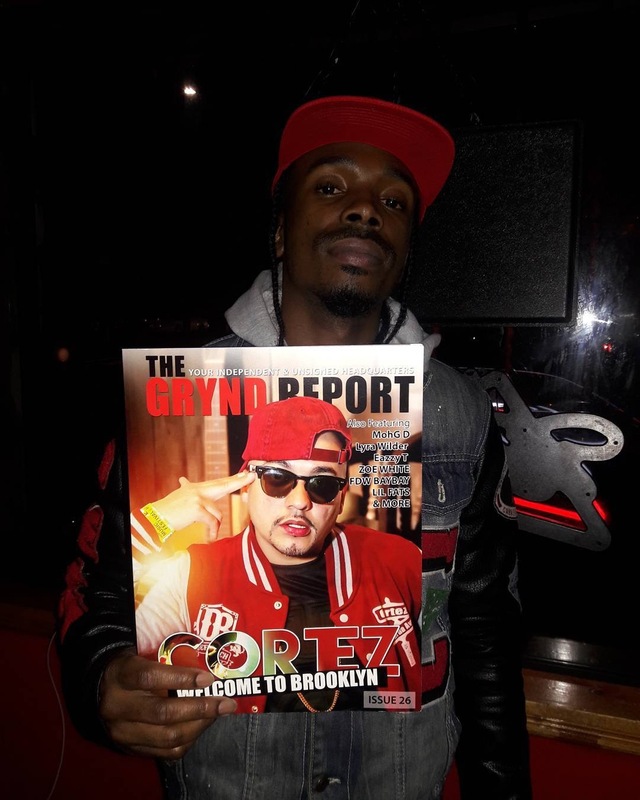 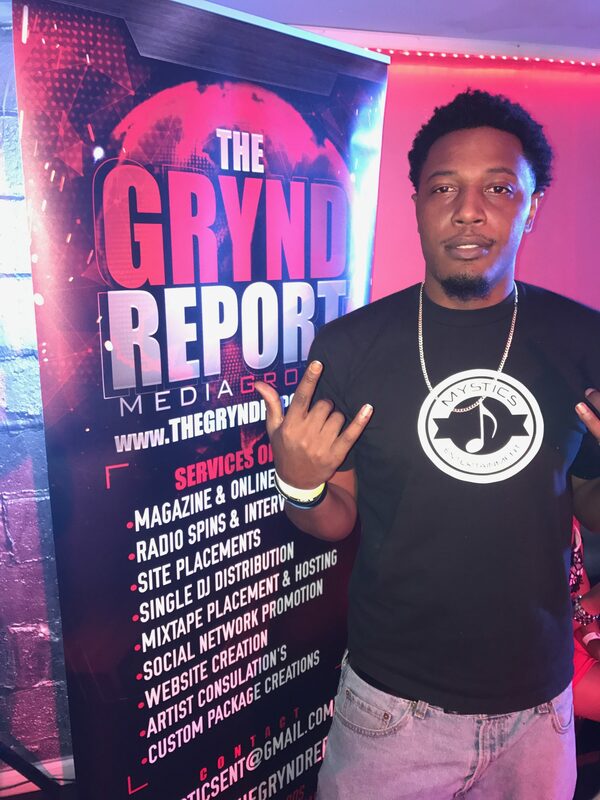 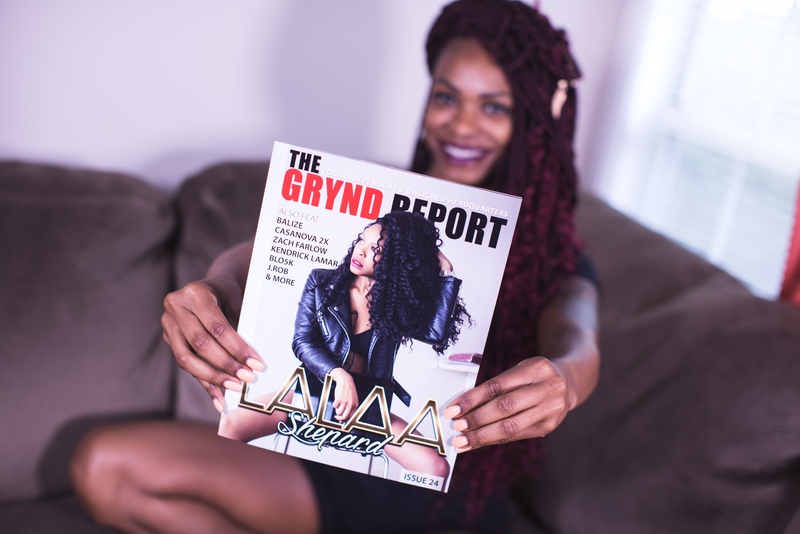 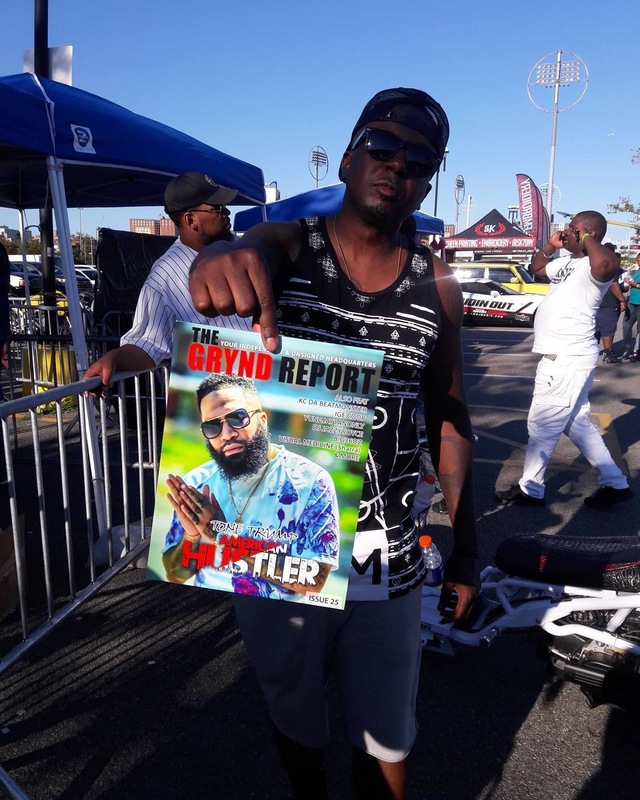 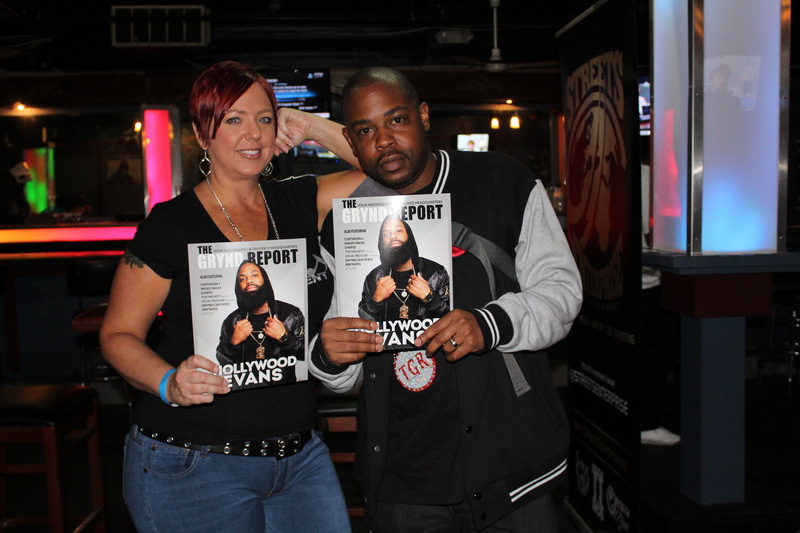 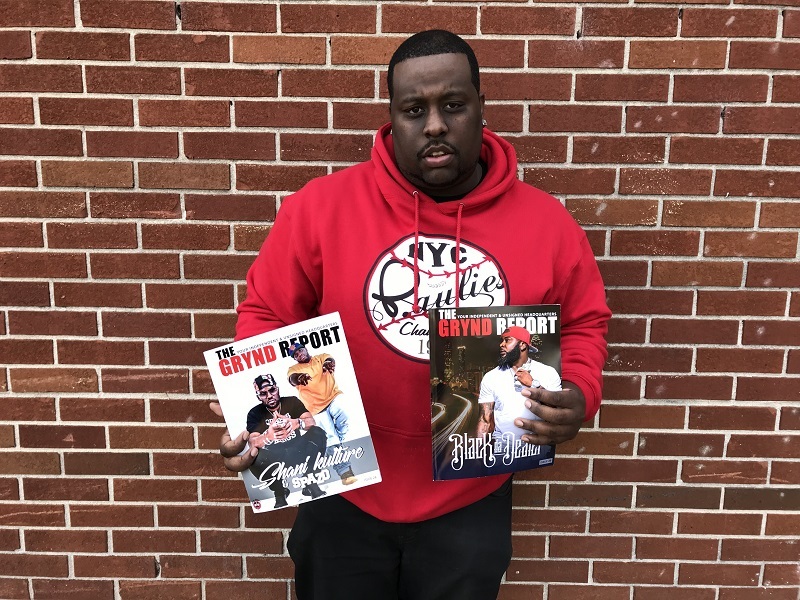 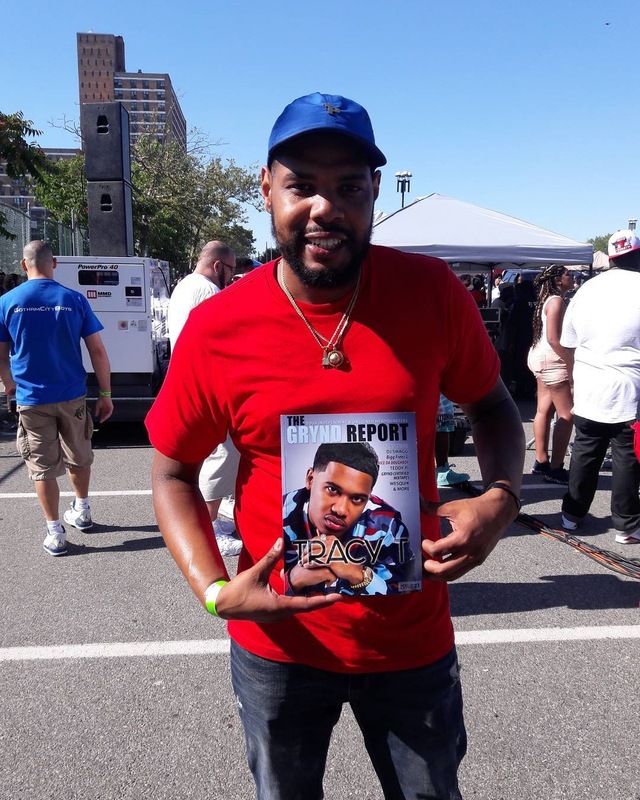 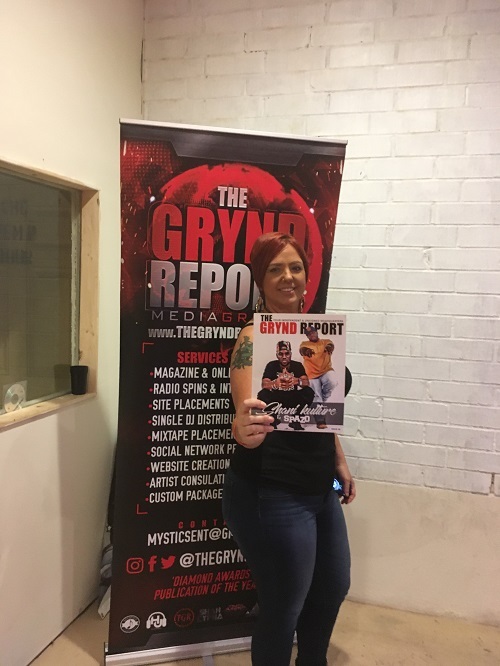 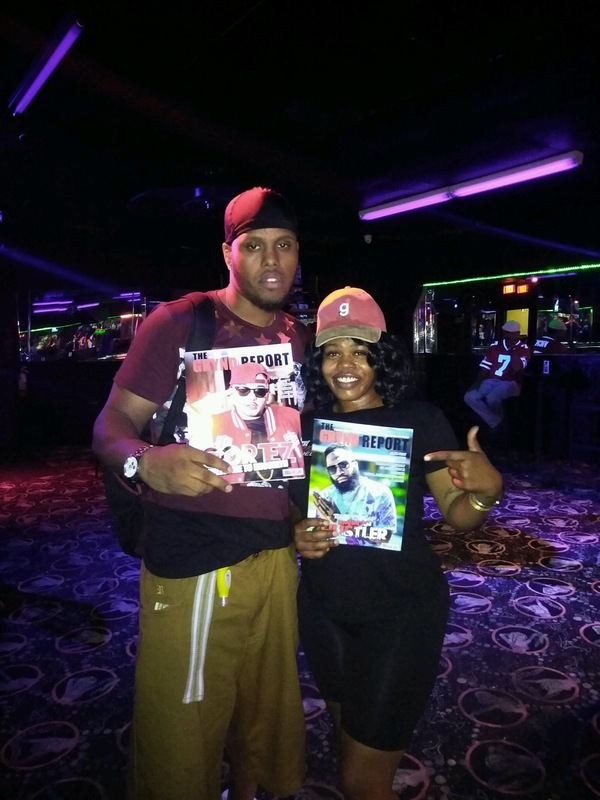 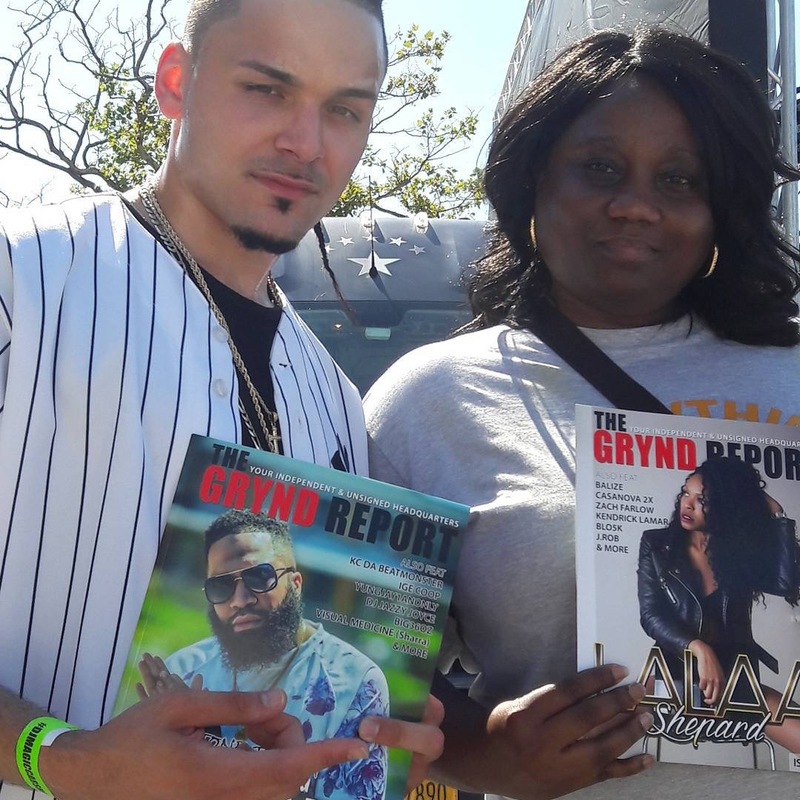 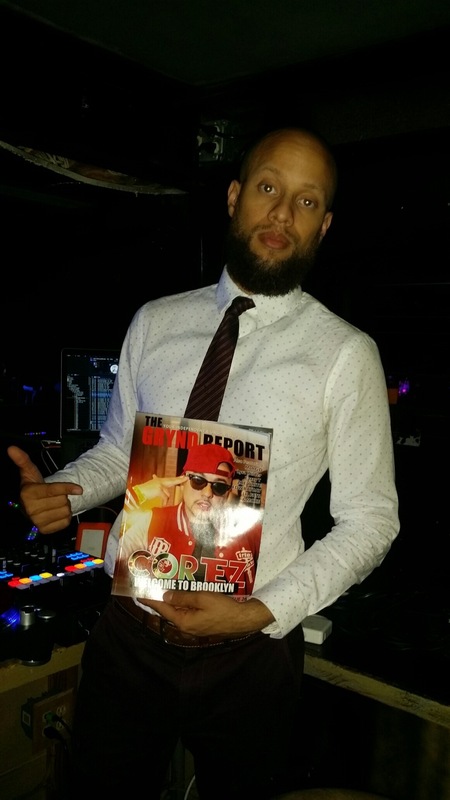 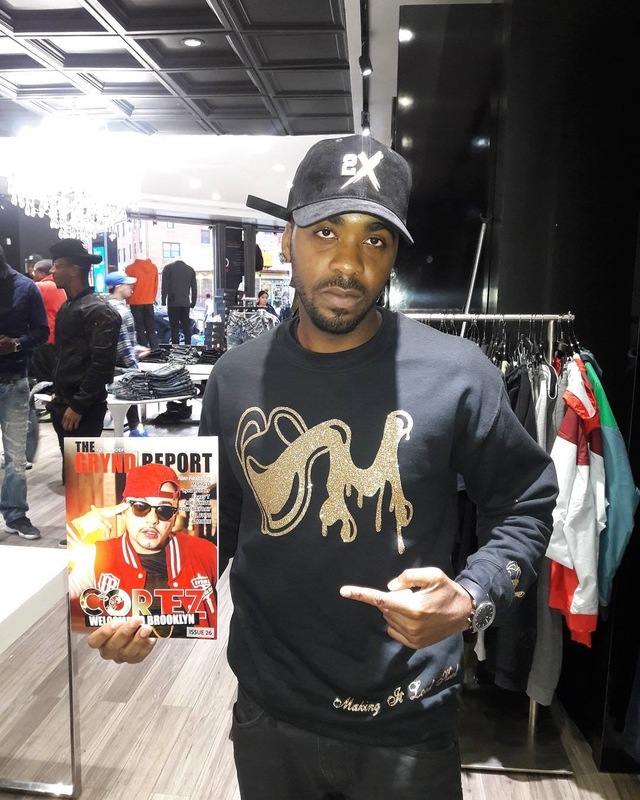 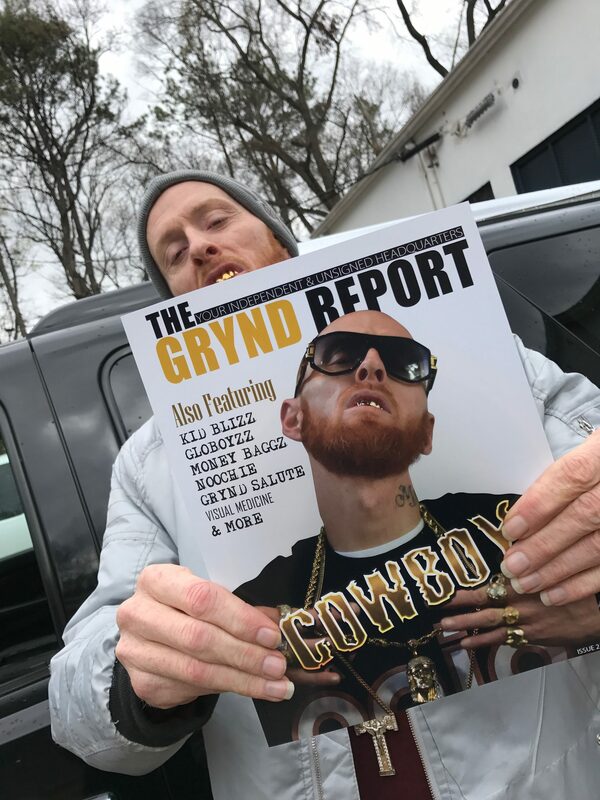 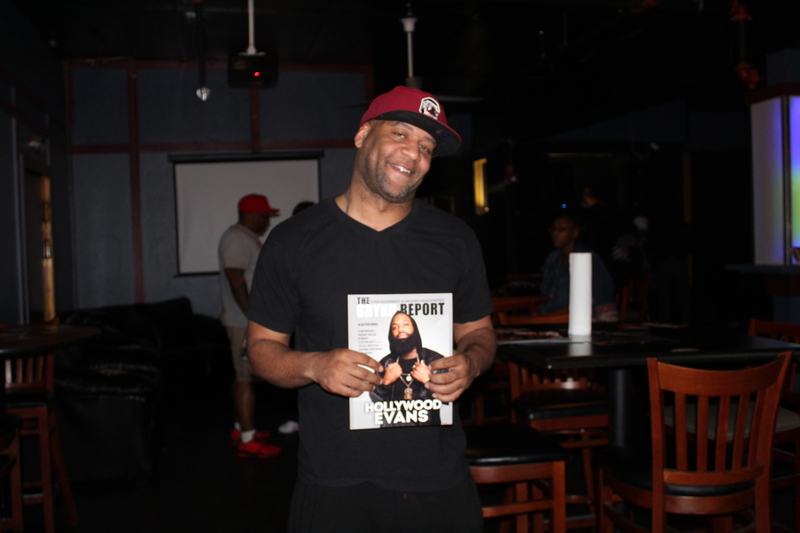 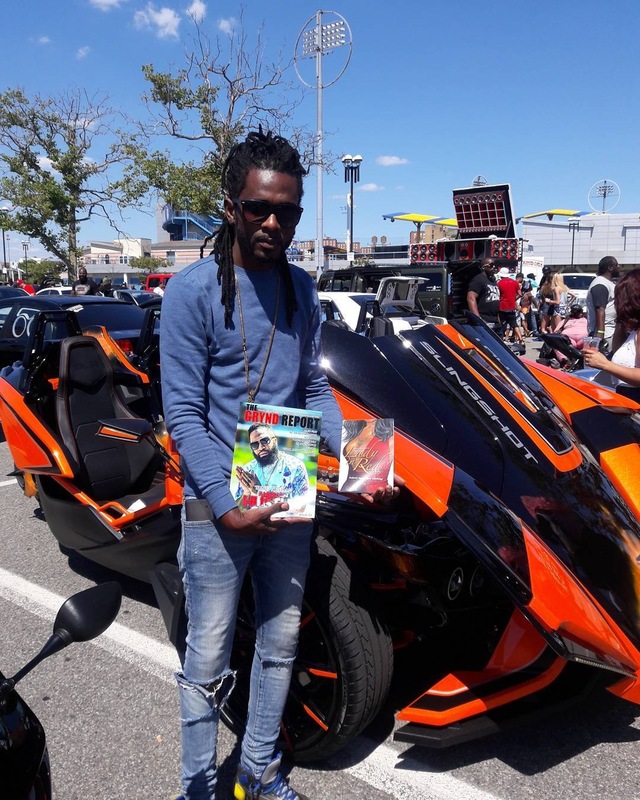 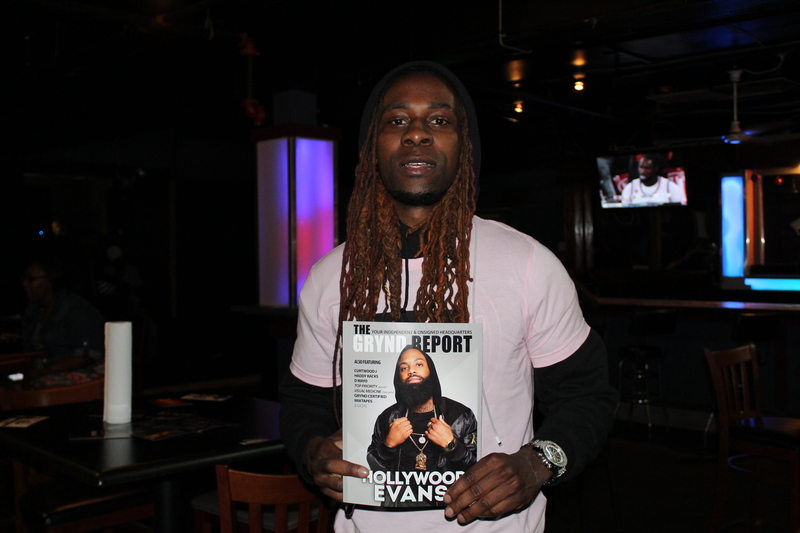 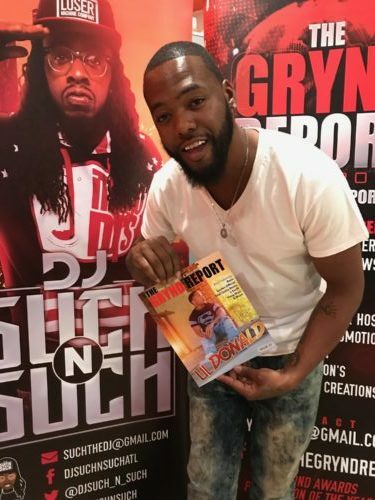 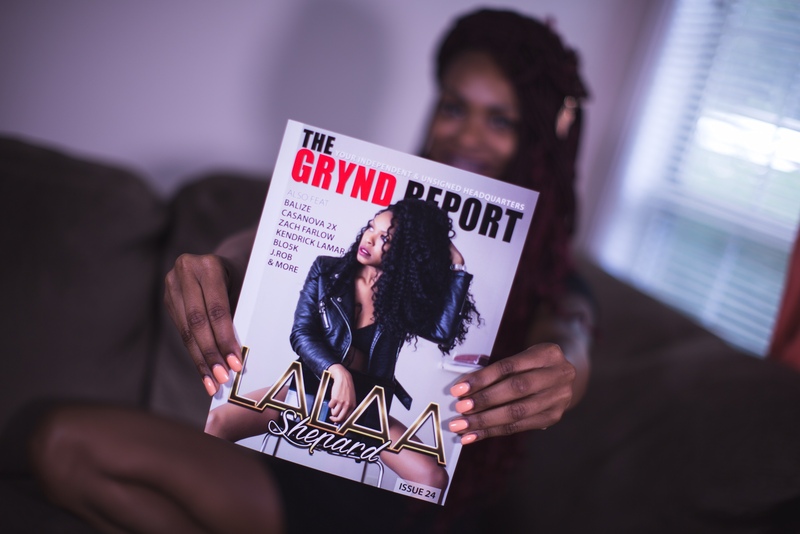 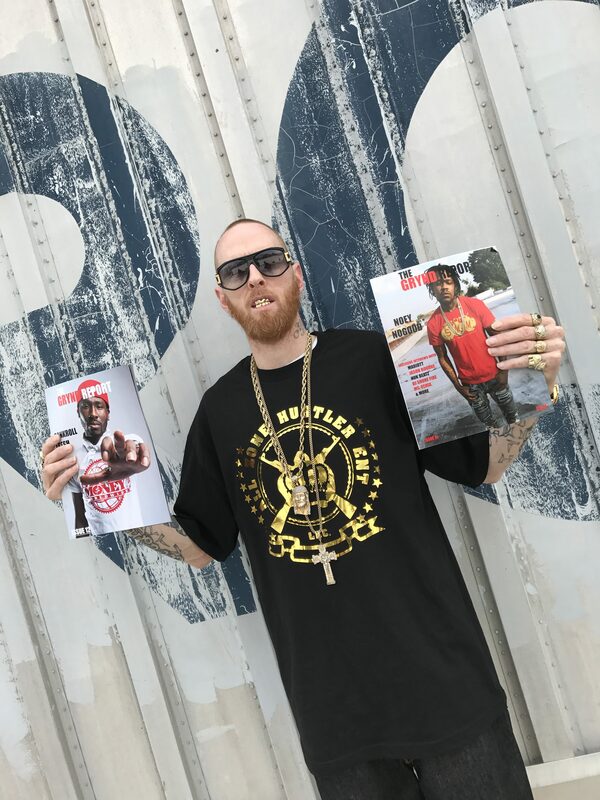 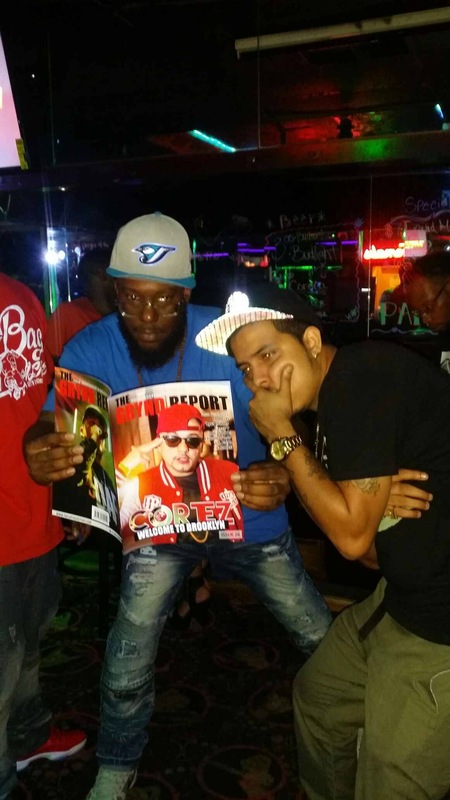 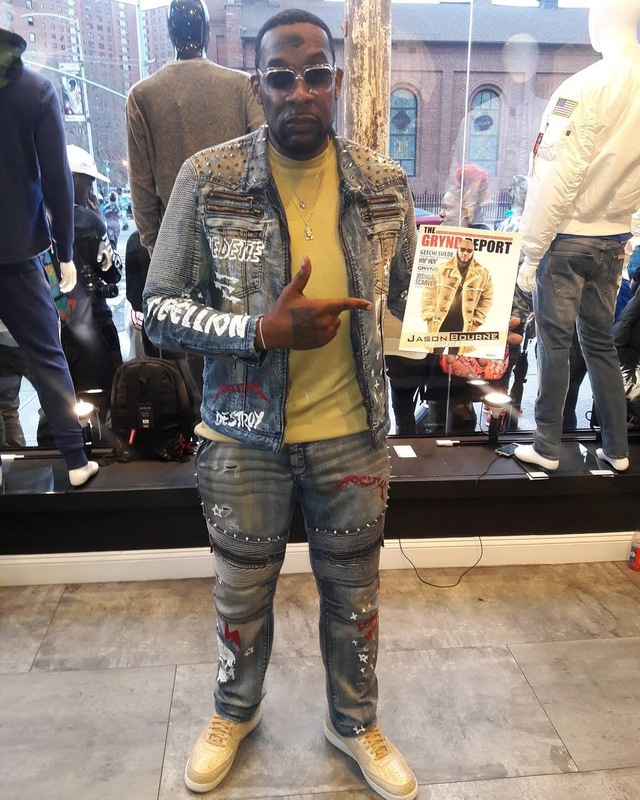 The Grynd Report is a great publication and has been very supportive of our label SKE Records. 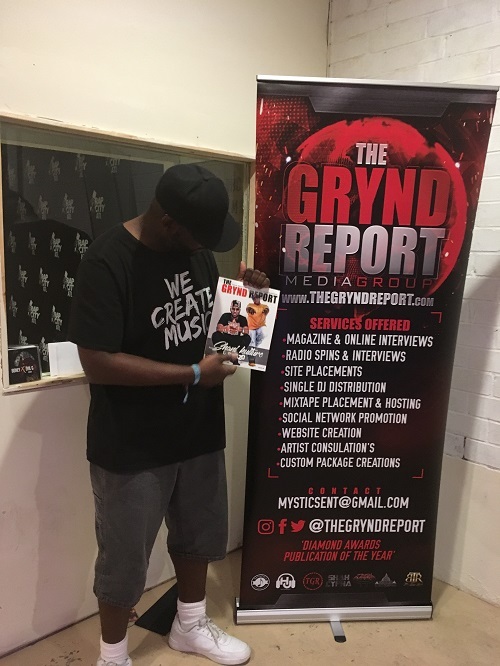 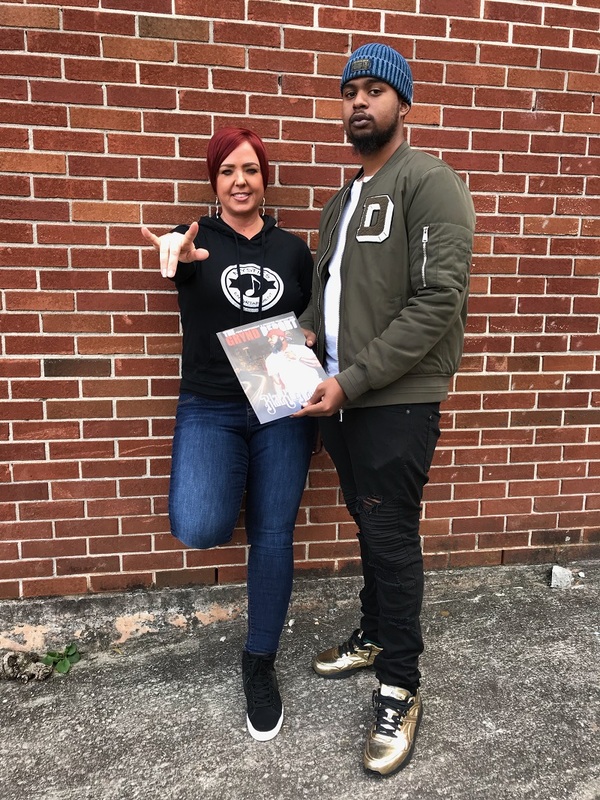 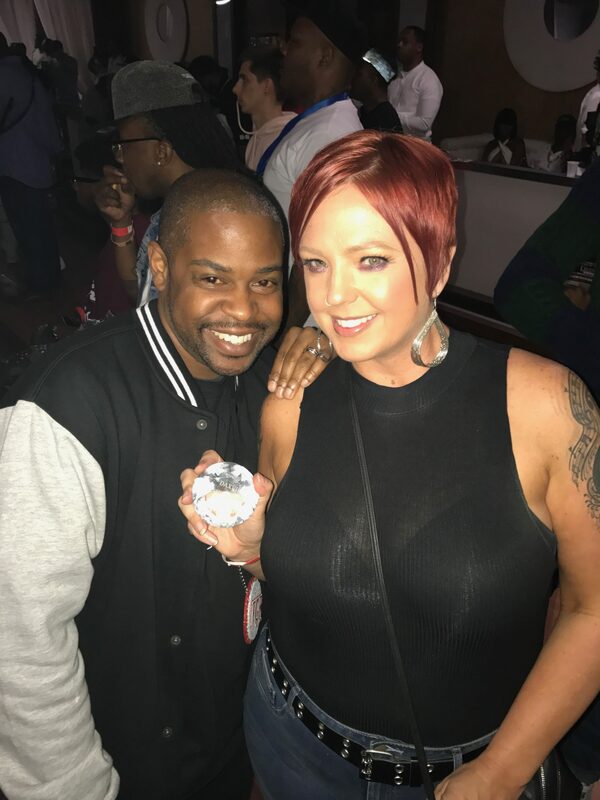 As a new label on rise and knowing the hard work it requires it feels great to have an outlet lives music culture and more.